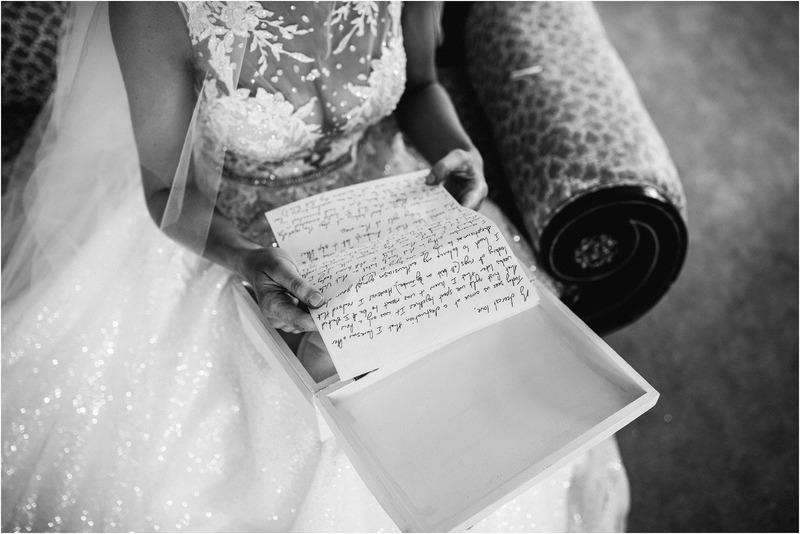 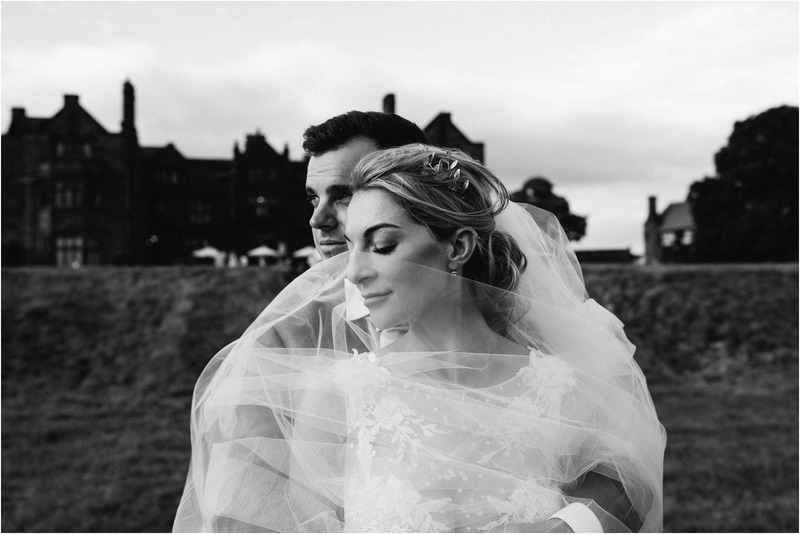 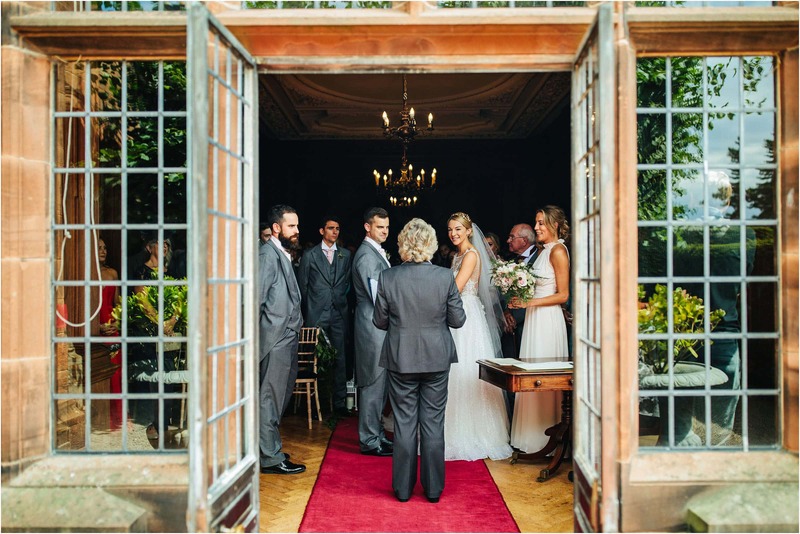 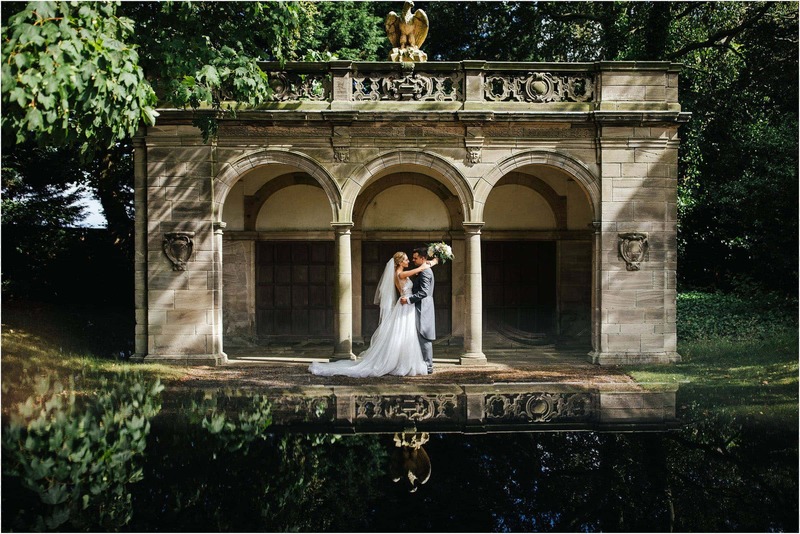 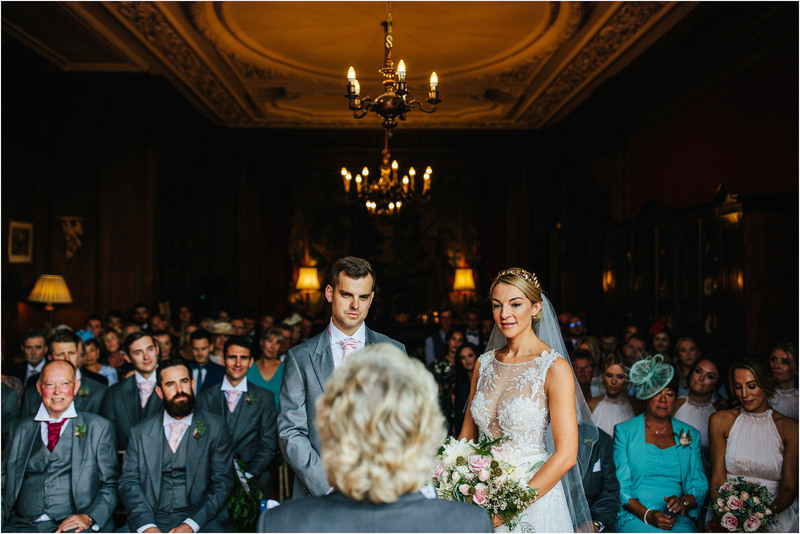 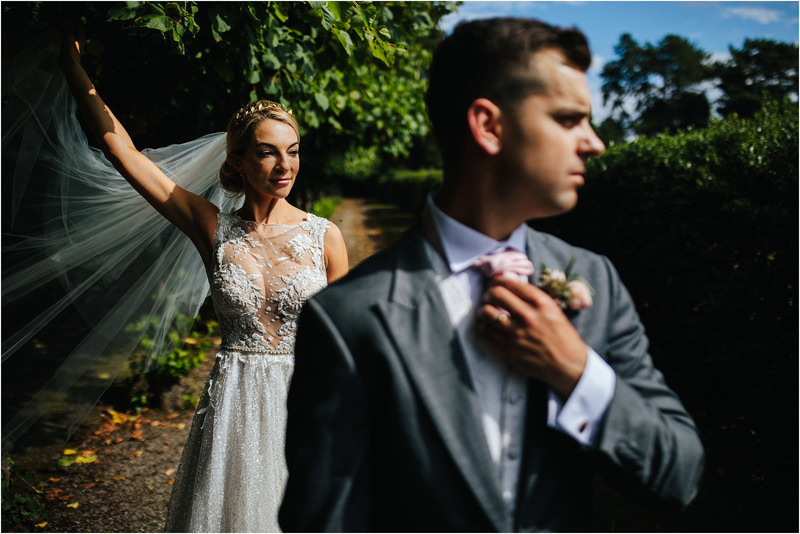 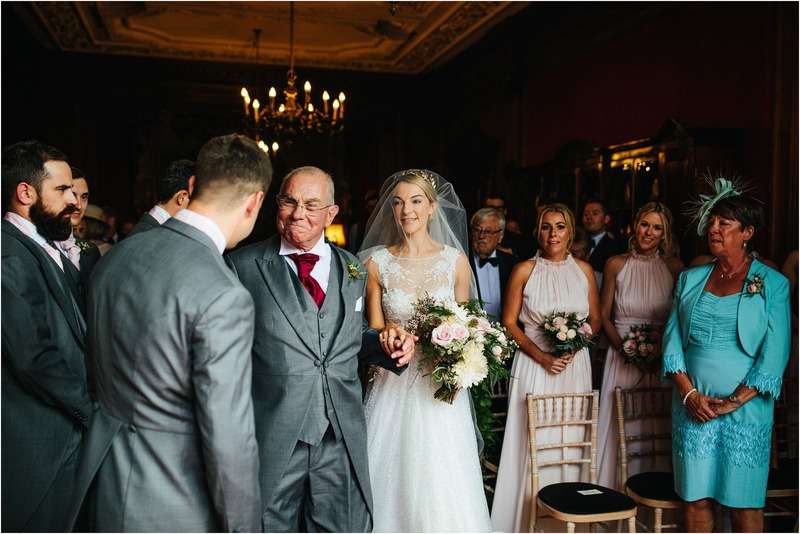 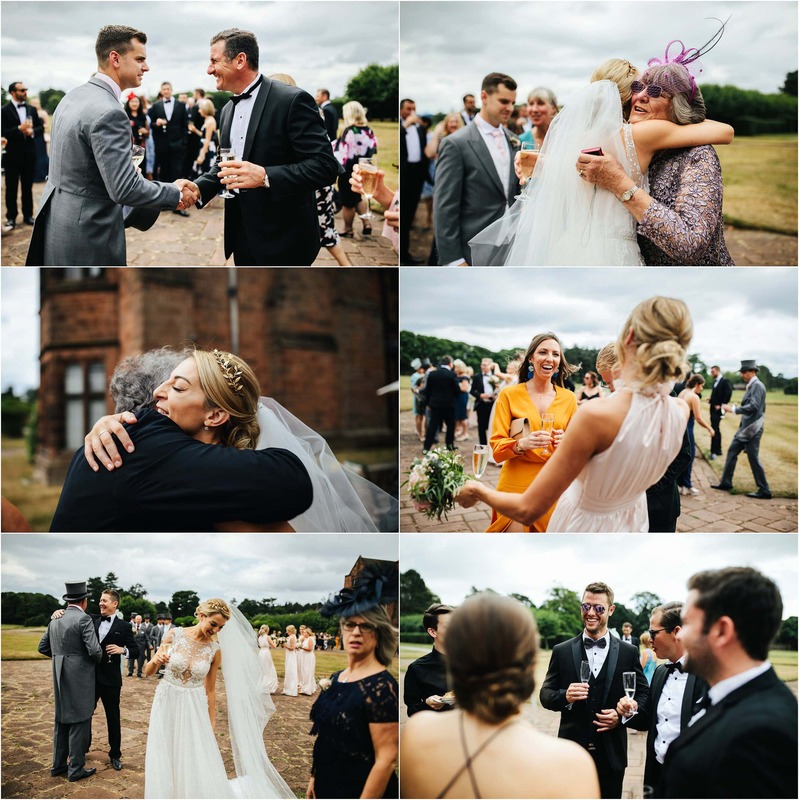 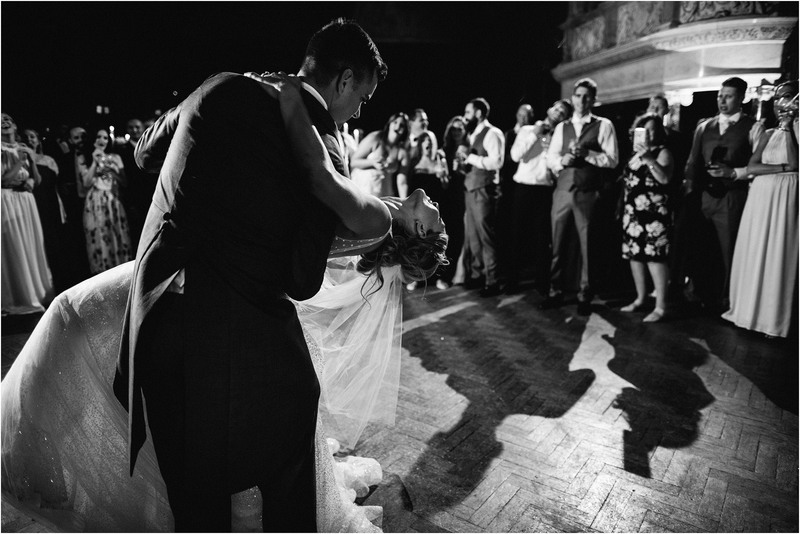 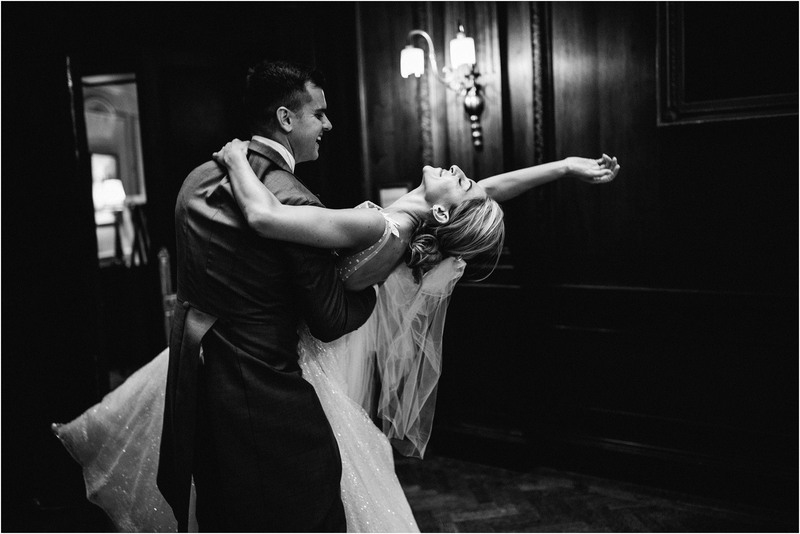 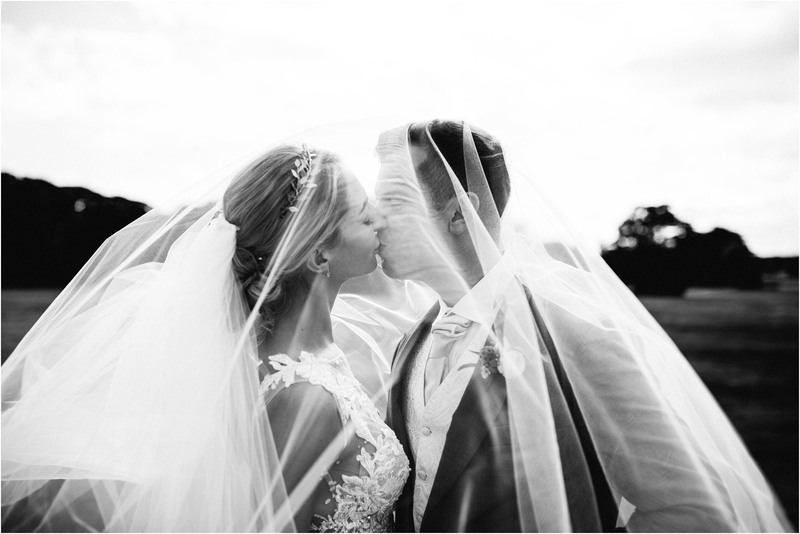 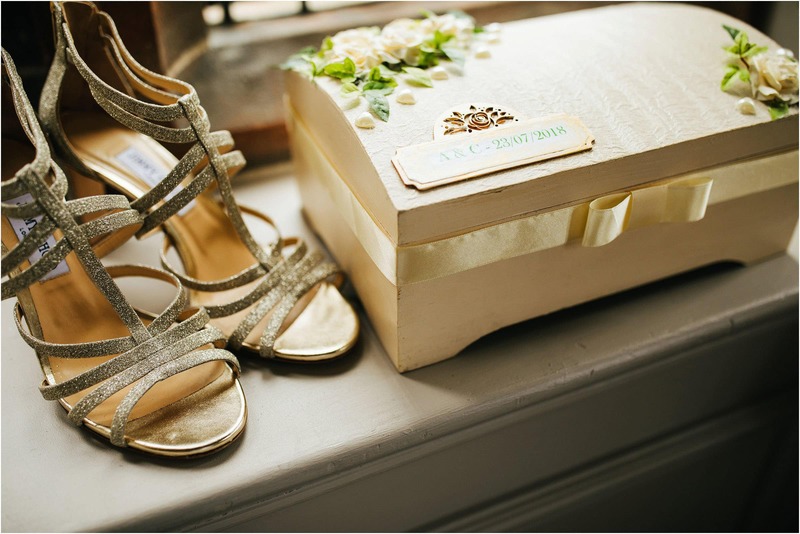 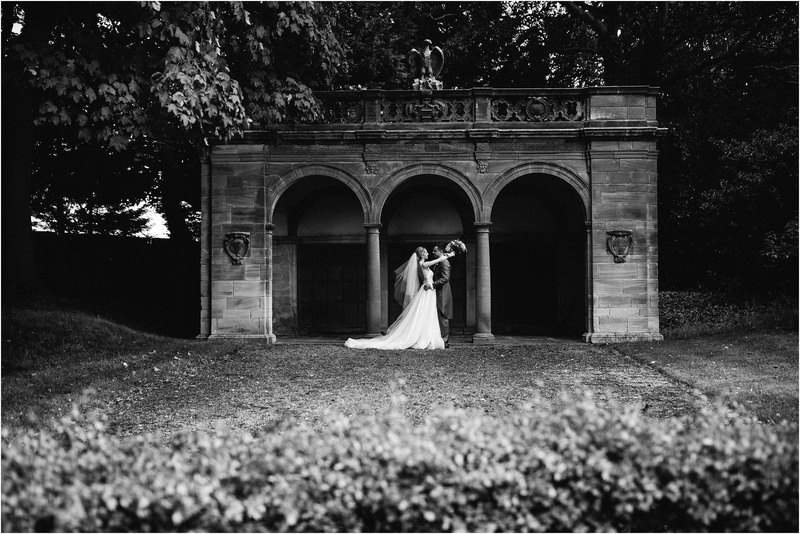 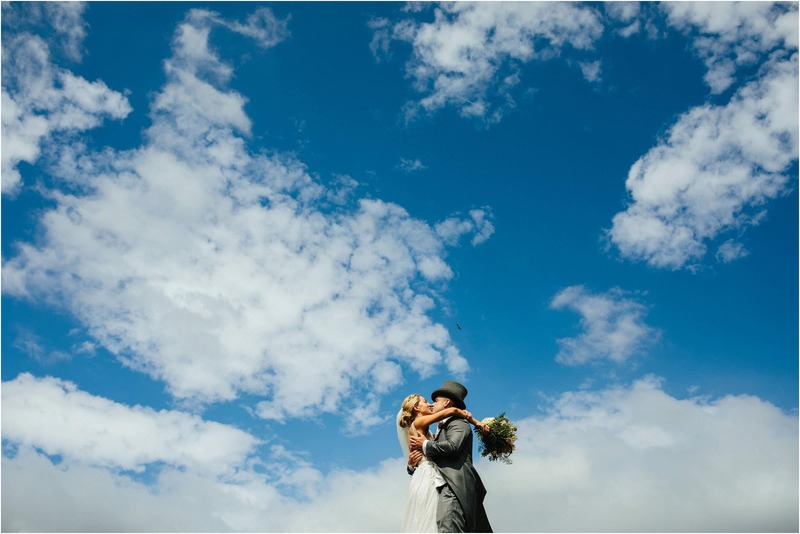 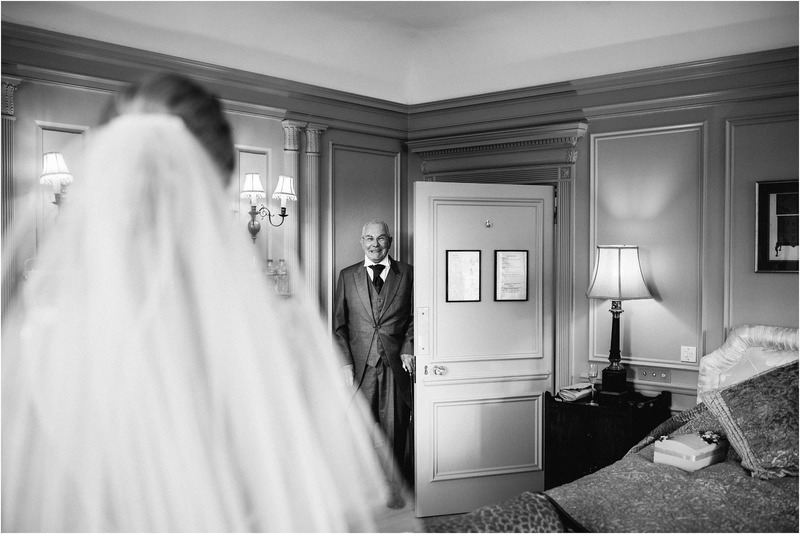 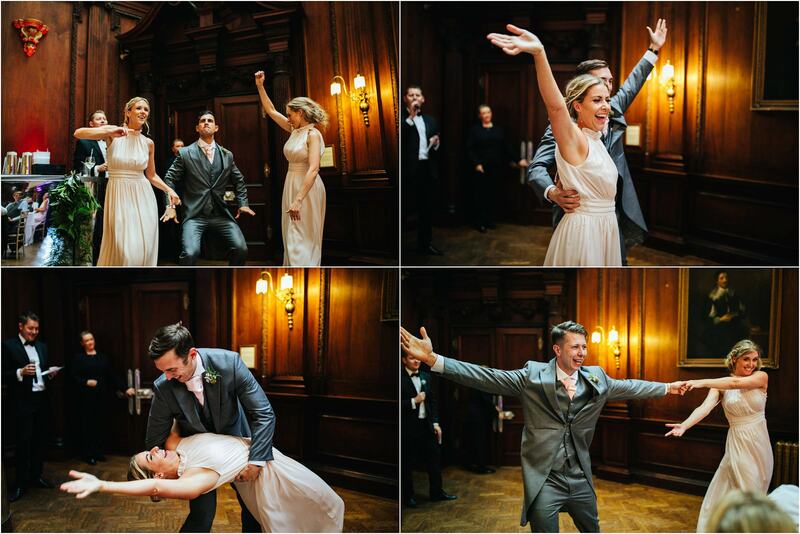 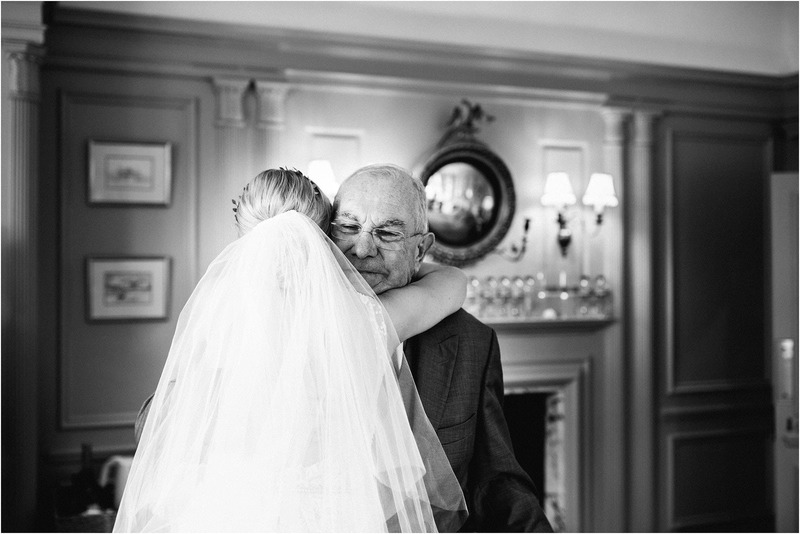 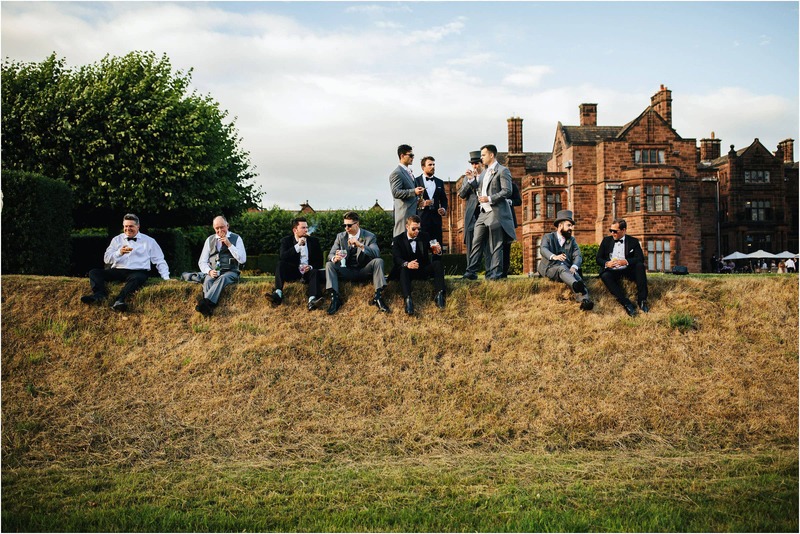 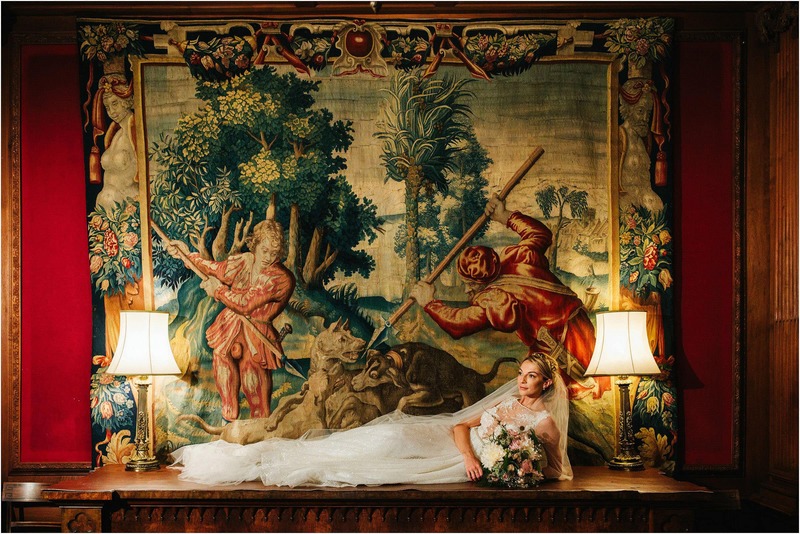 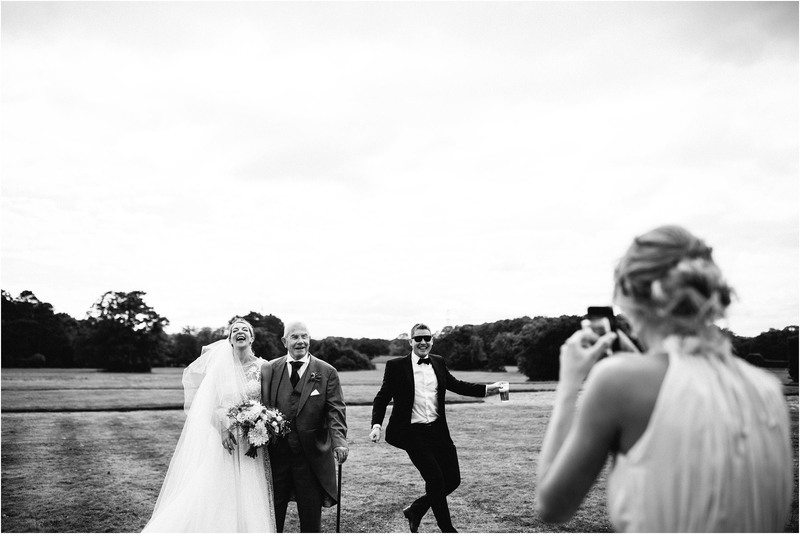 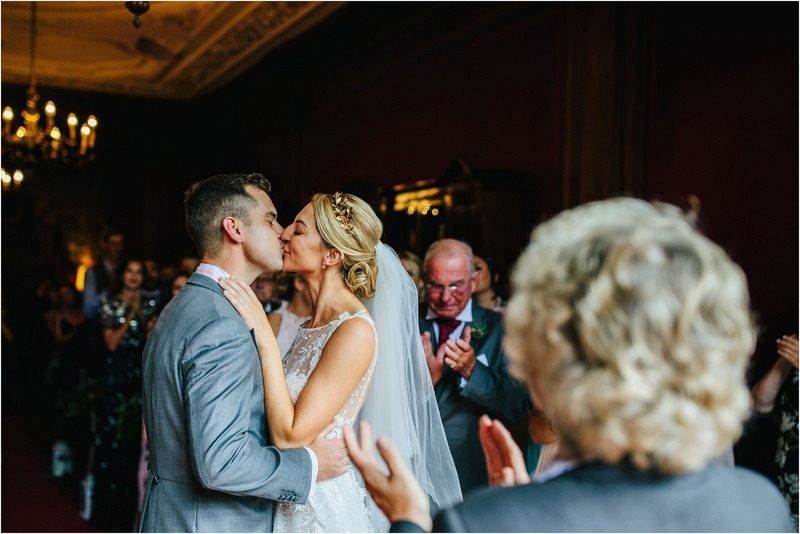 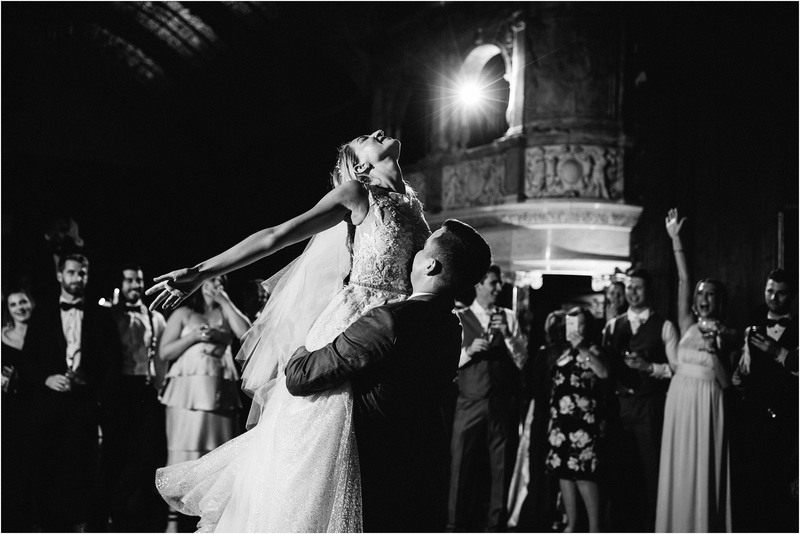 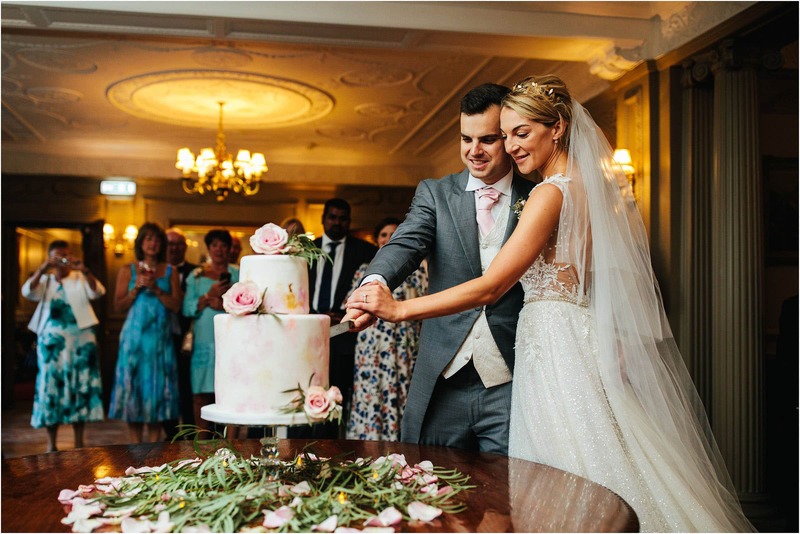 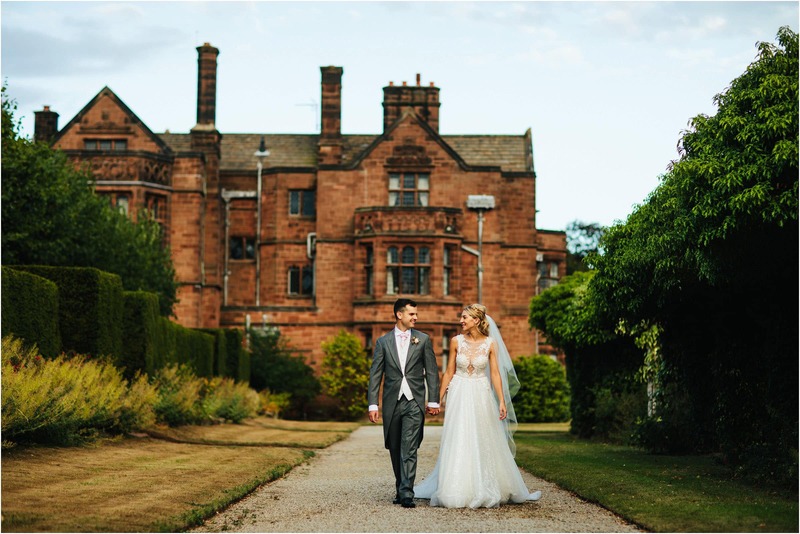 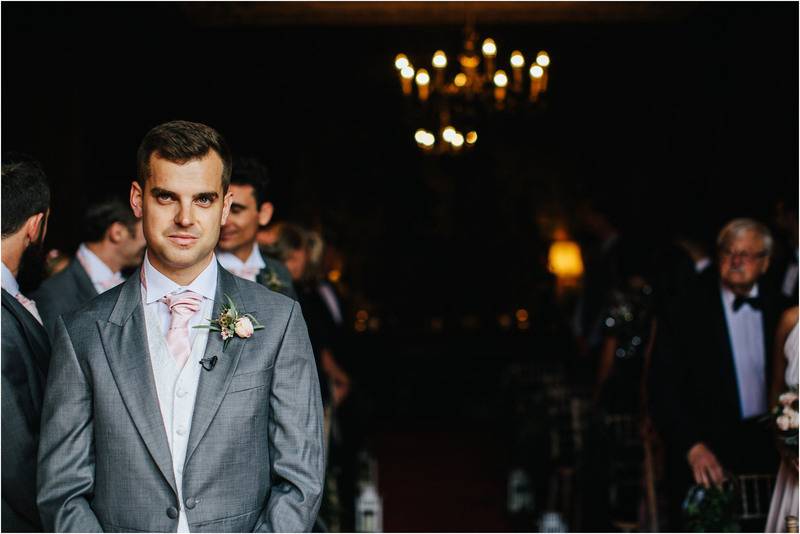 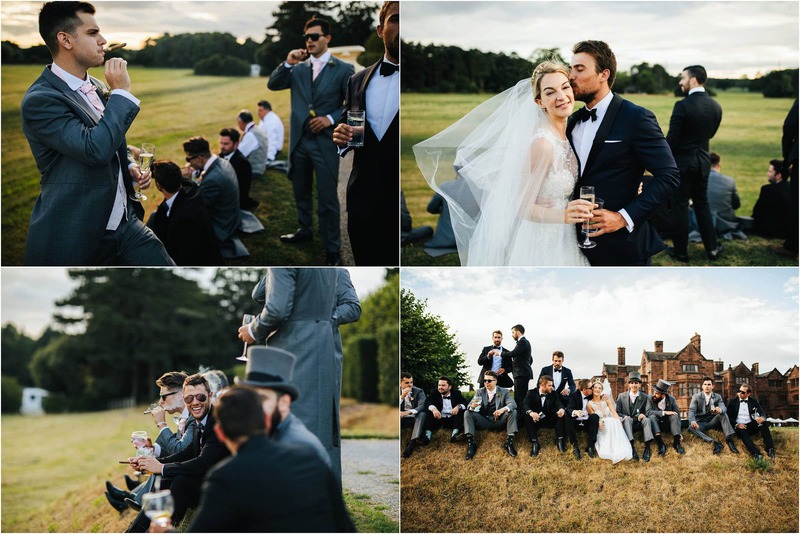 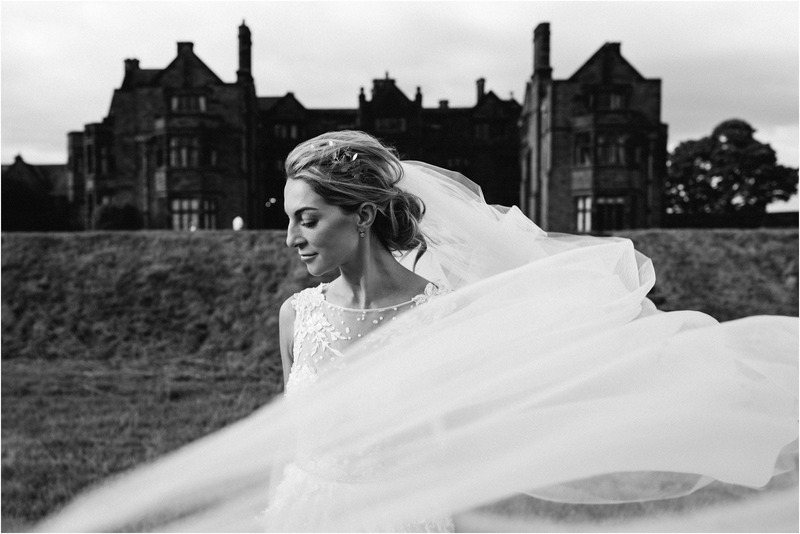 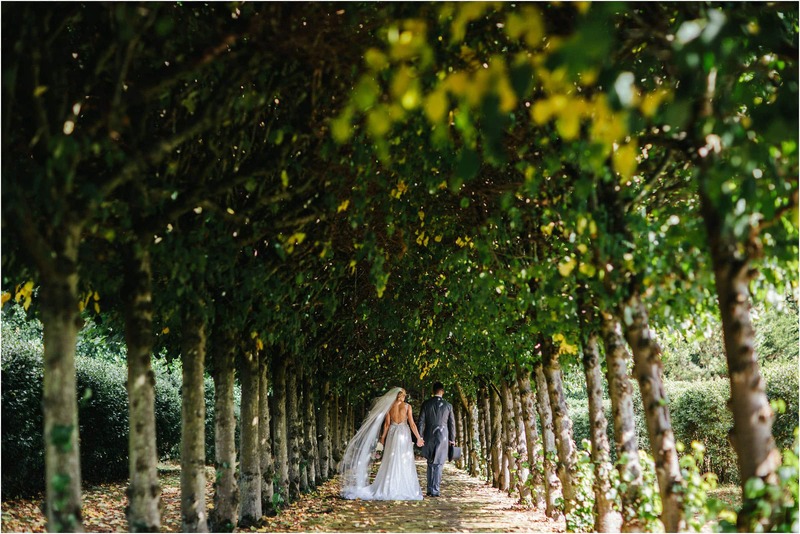 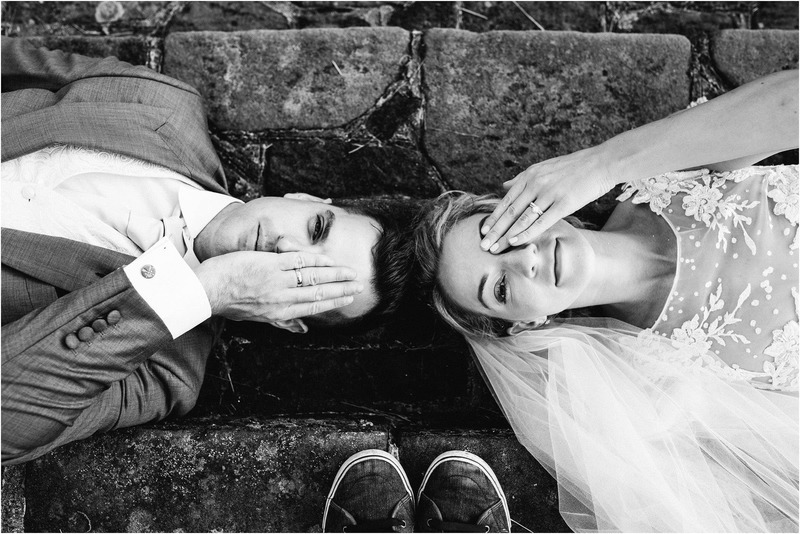 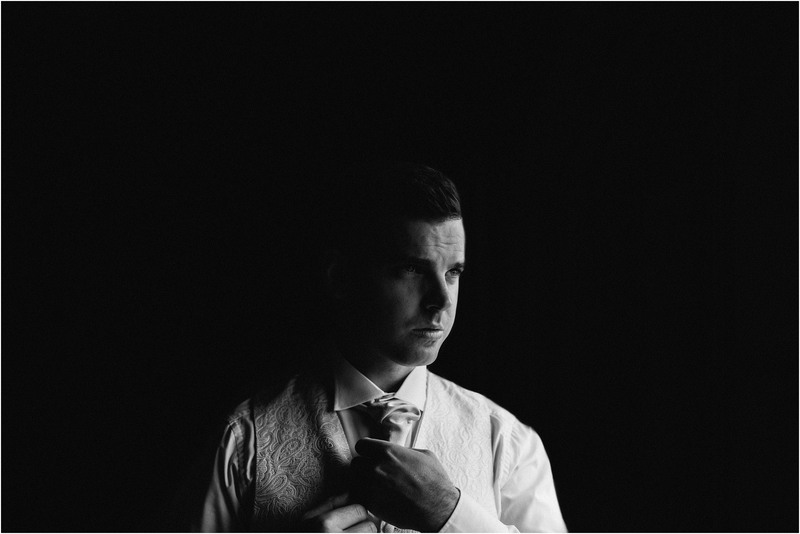 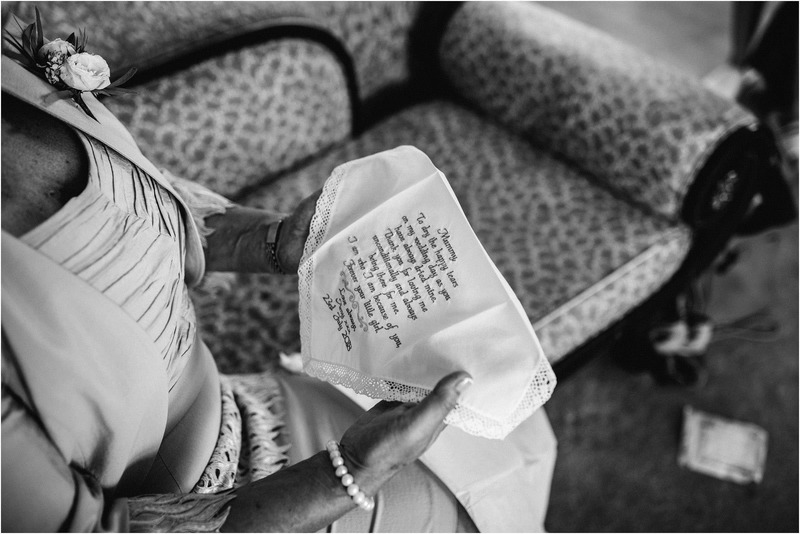 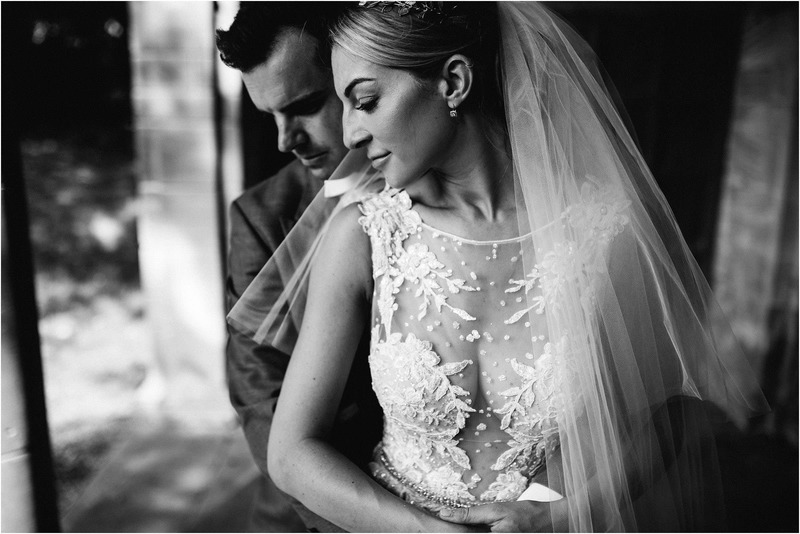 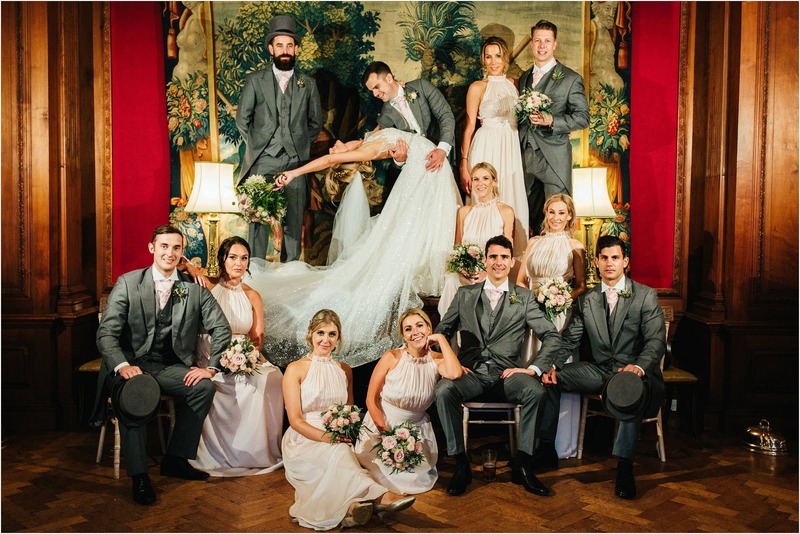 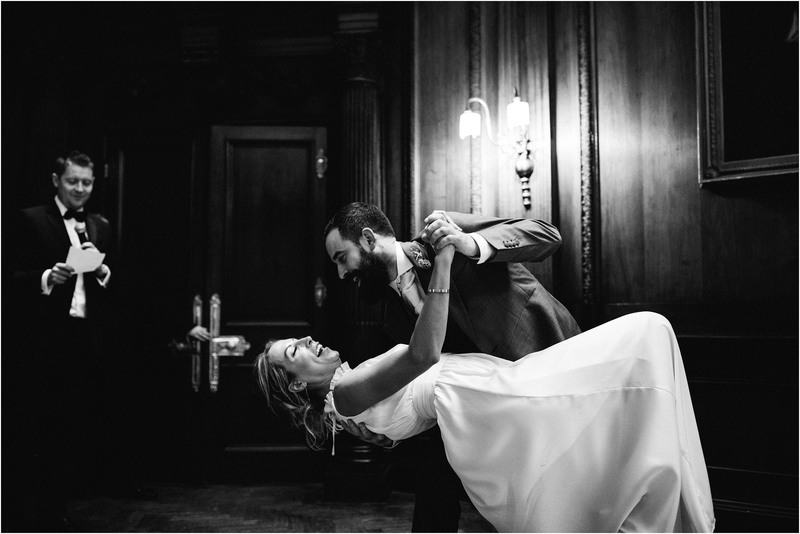 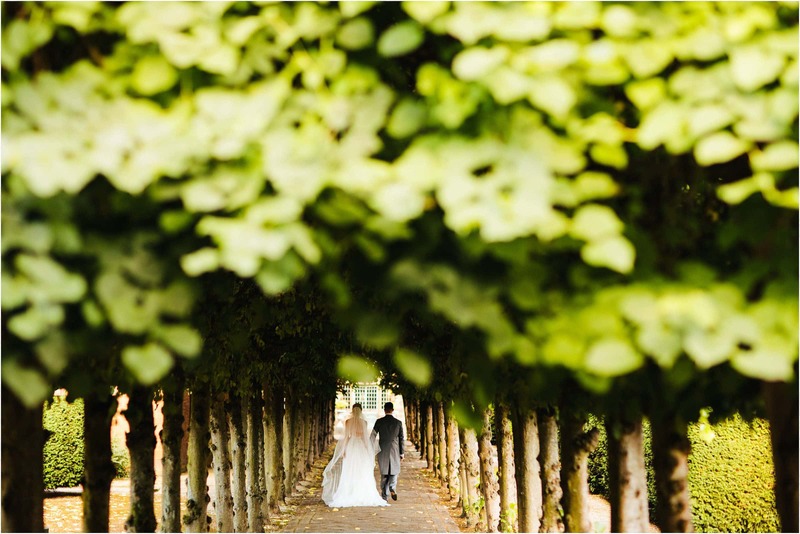 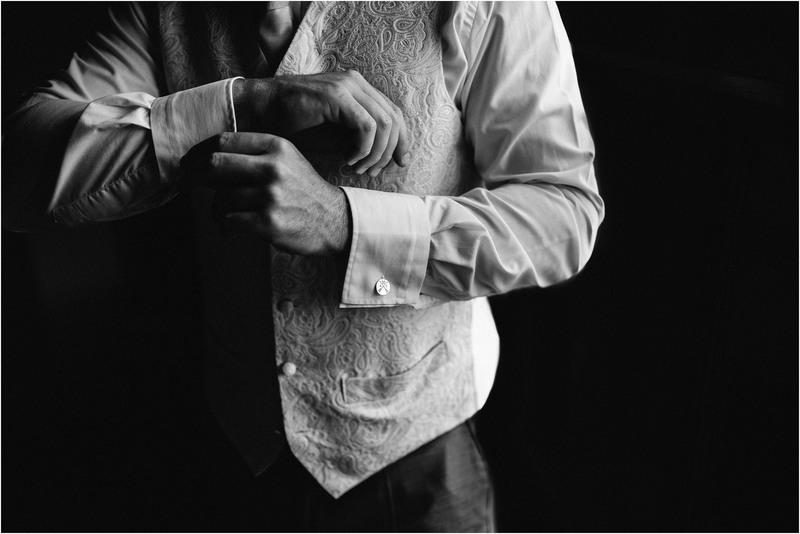 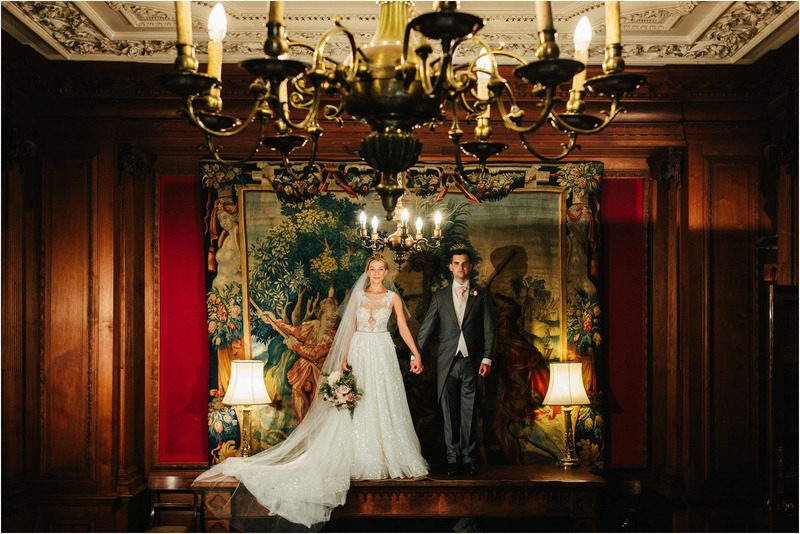 Say hello to Amy + Charlie, and their stunning wedding at Thornton Manor. 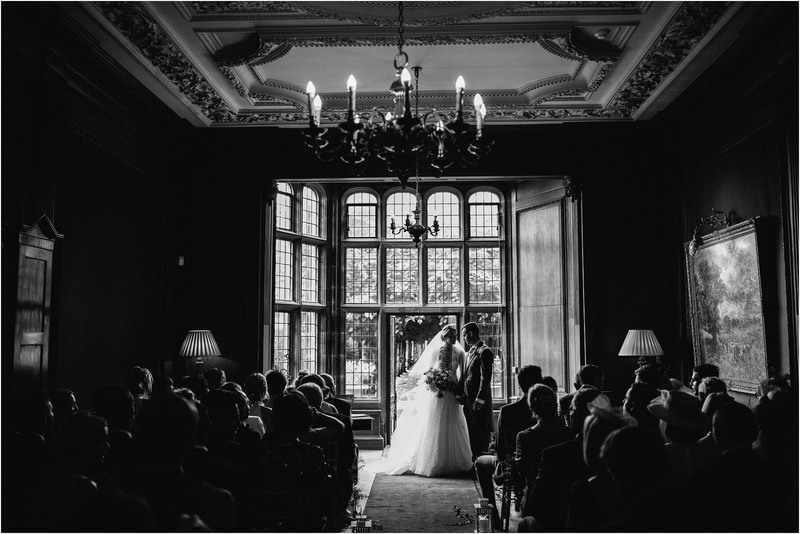 I love everything about weddings at Thornton Manor, this venue simply has to be seen to be believed! 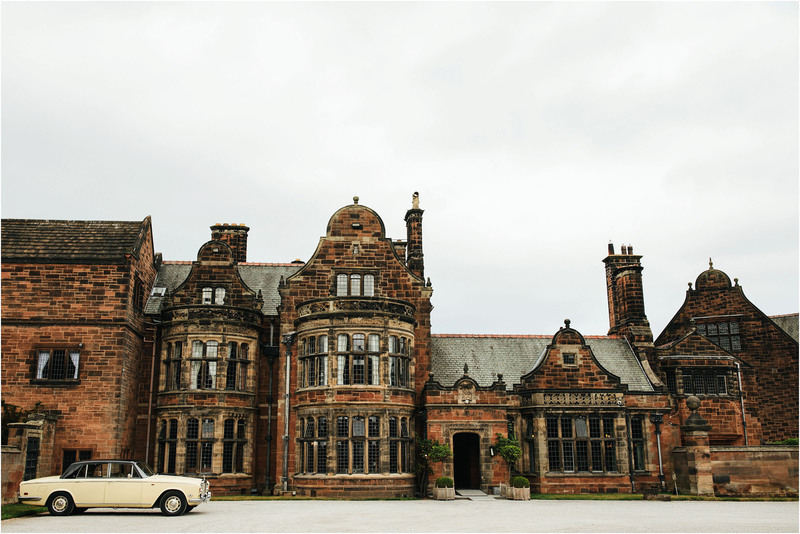 I’ve worked is some stunning places in my time and this building is up there with the very best. 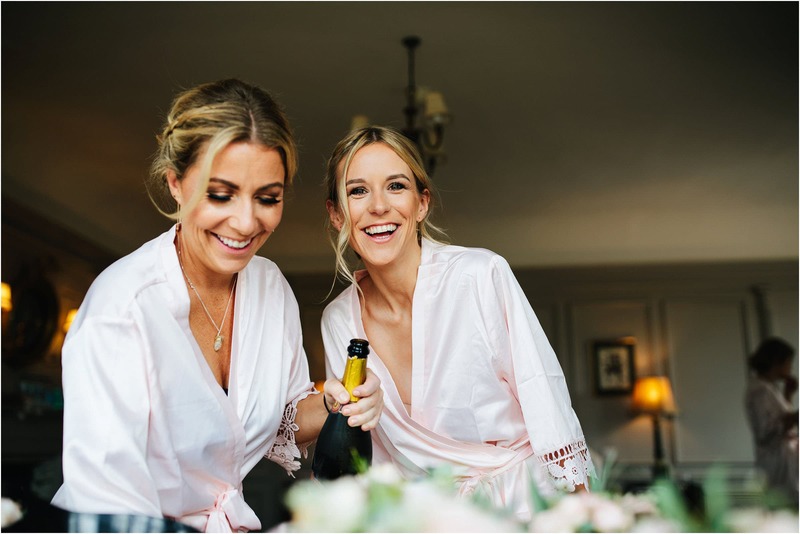 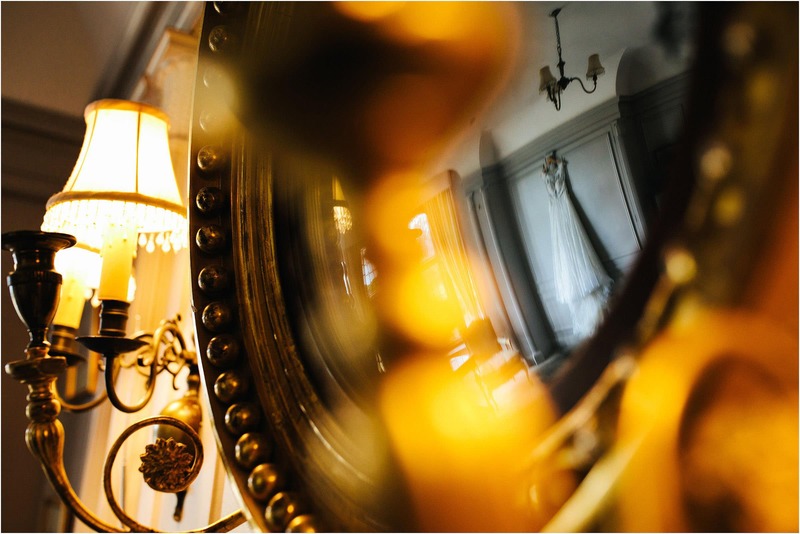 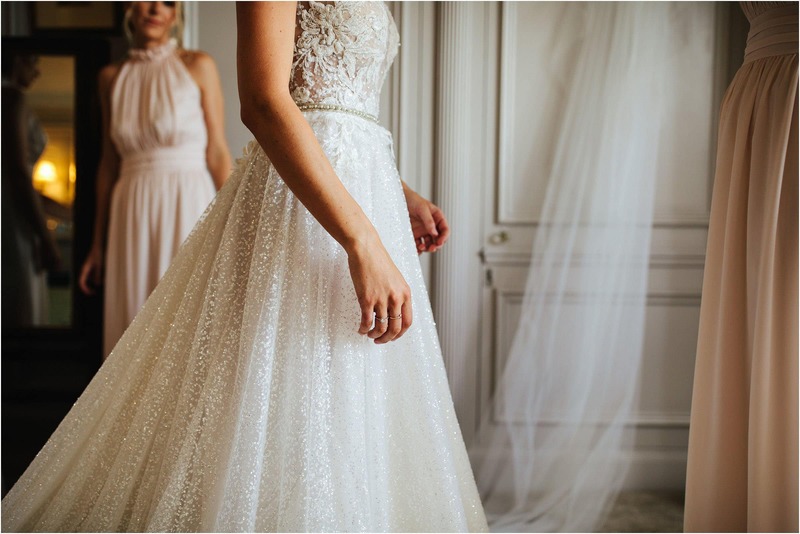 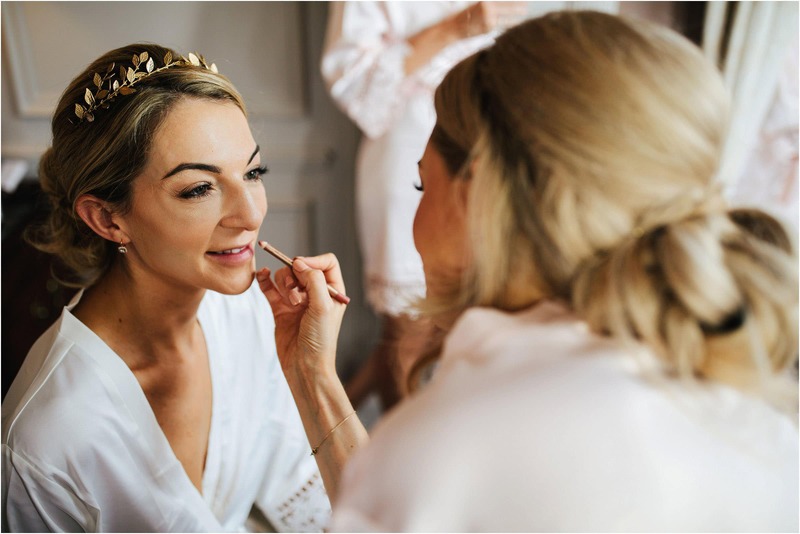 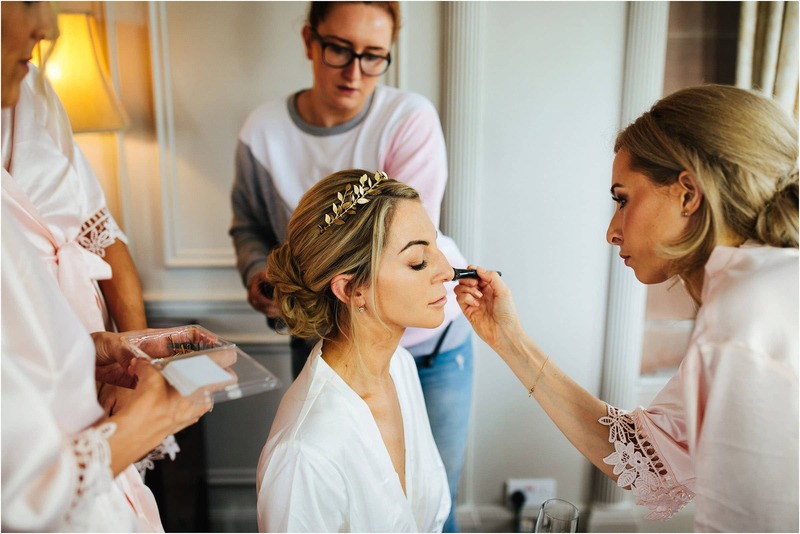 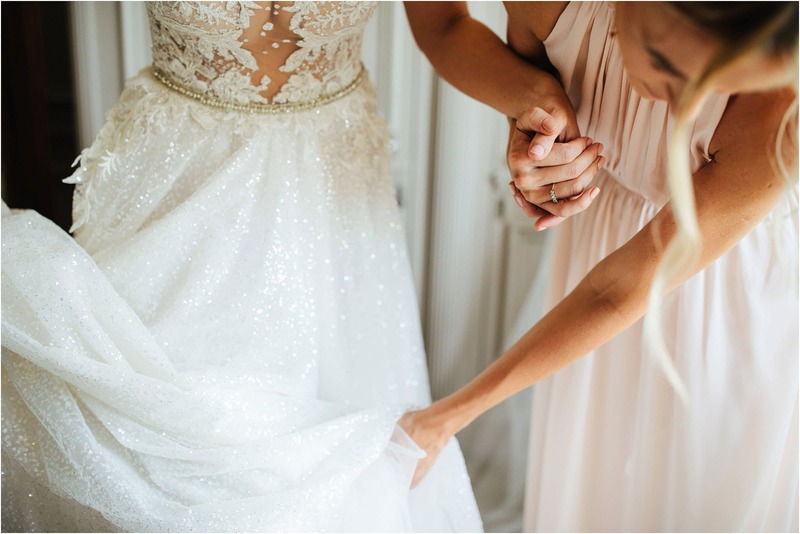 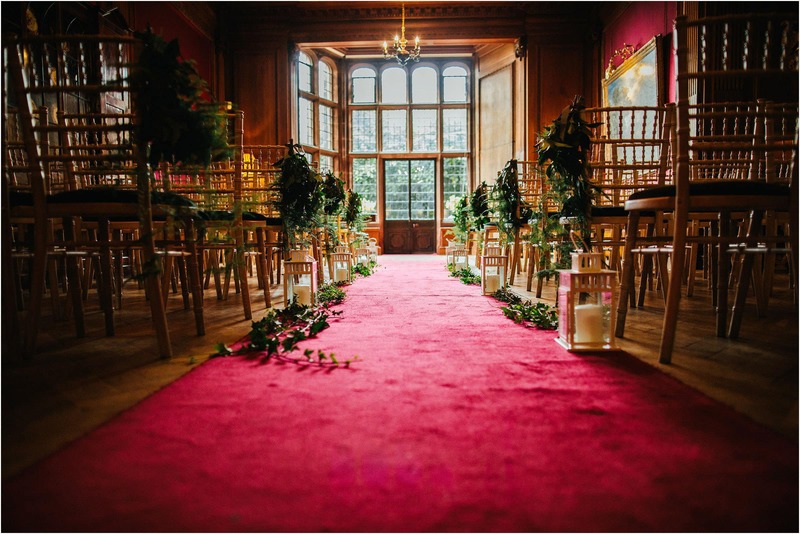 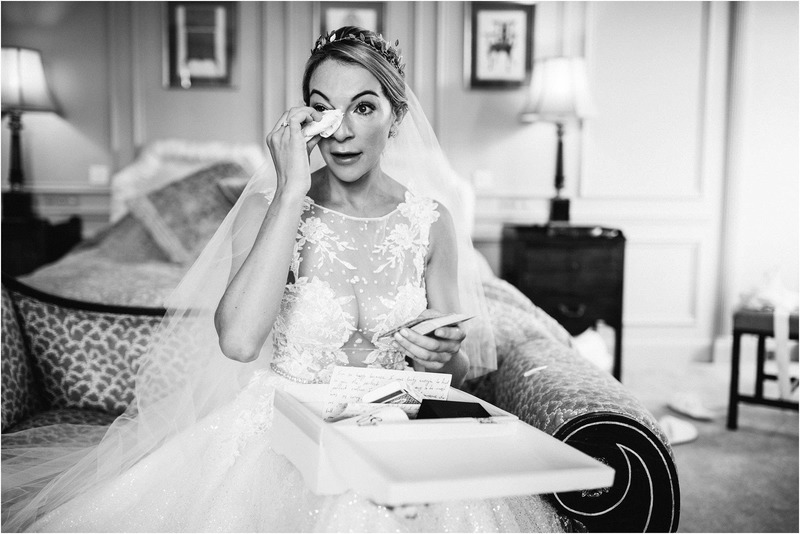 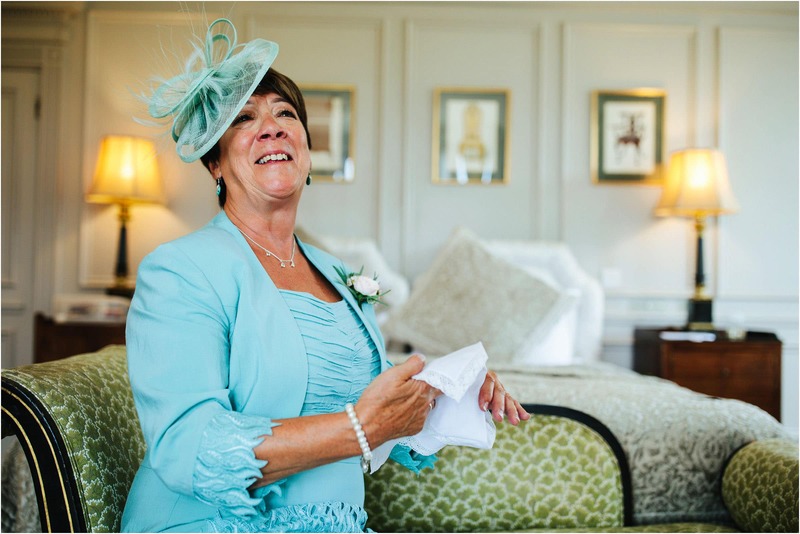 It has everything … beautiful bedrooms, numerous fab spaces to relax and chill, vast grounds, and the music room for your wedding breakfast is simply breathtaking! 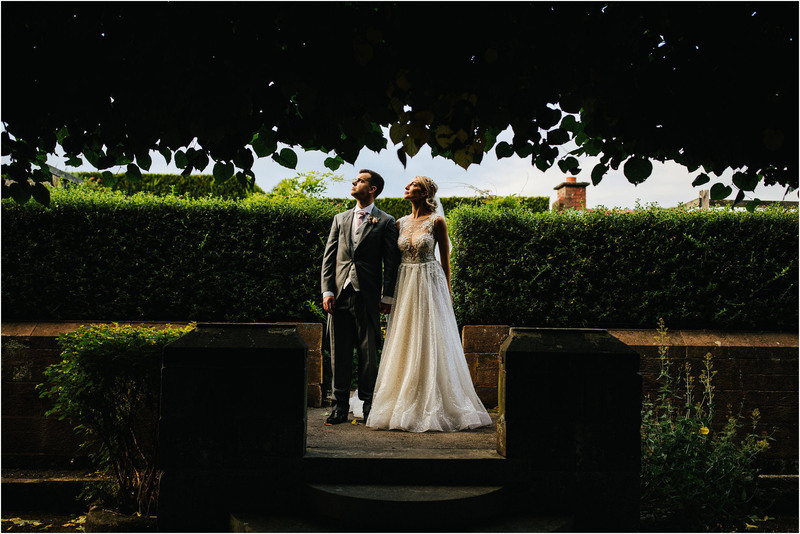 I can always find new places for photographs when I photograph weddings at Thornton Manor. 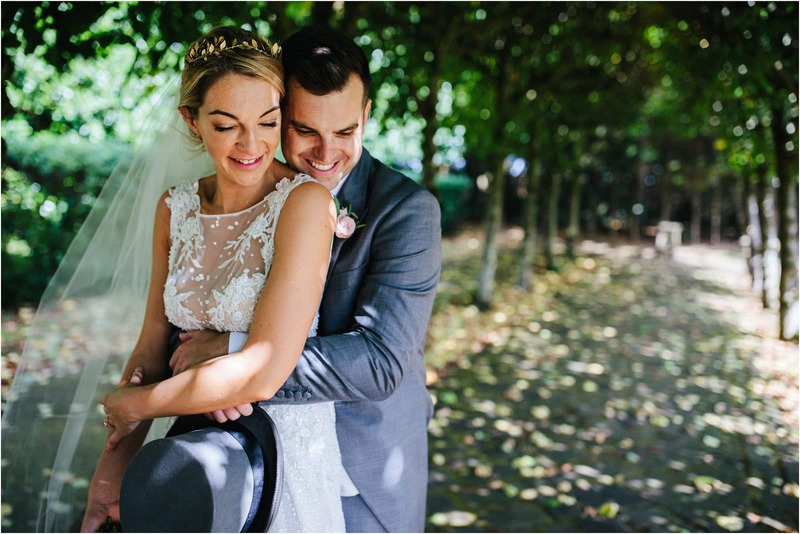 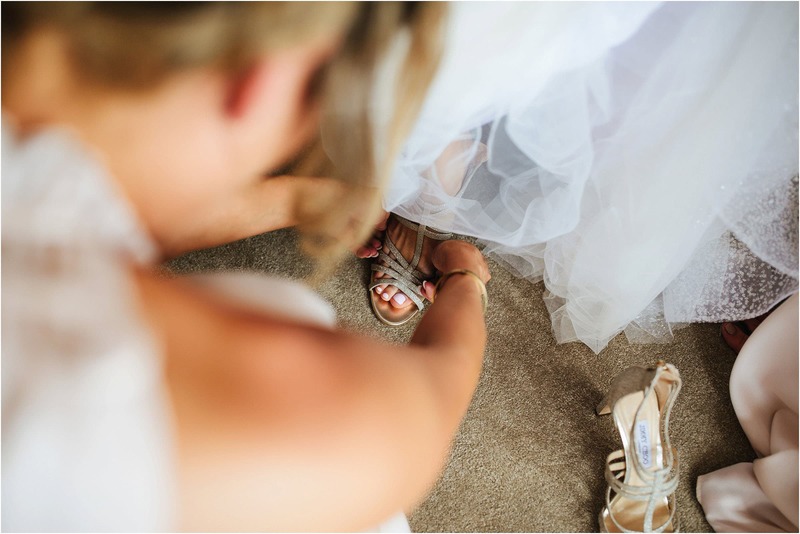 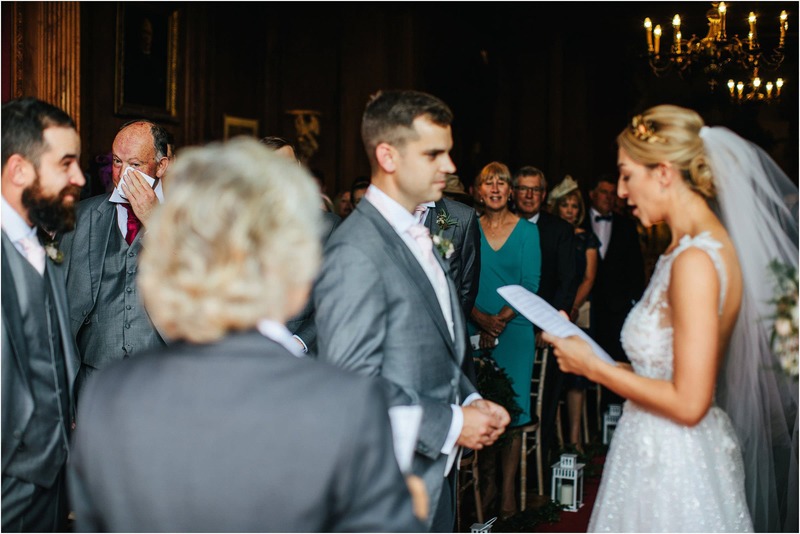 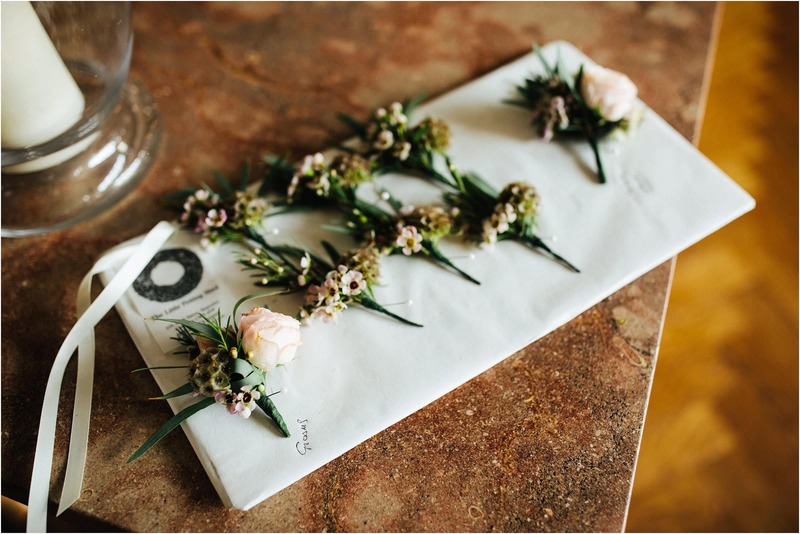 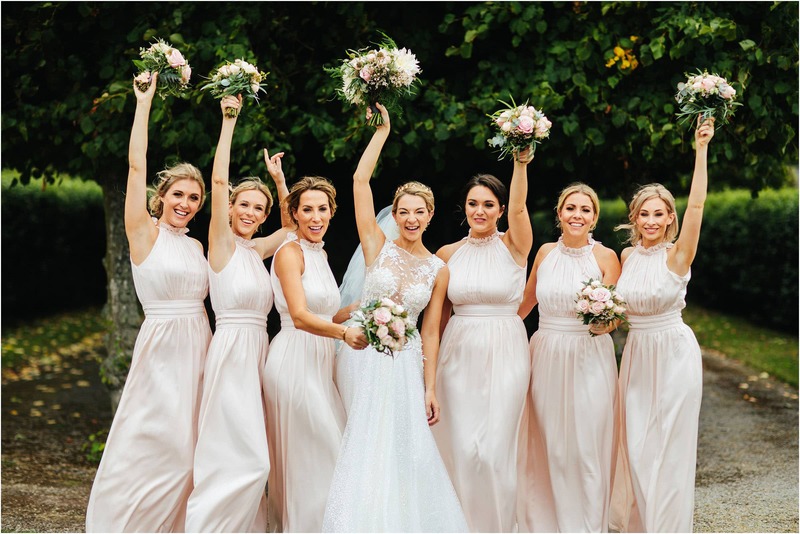 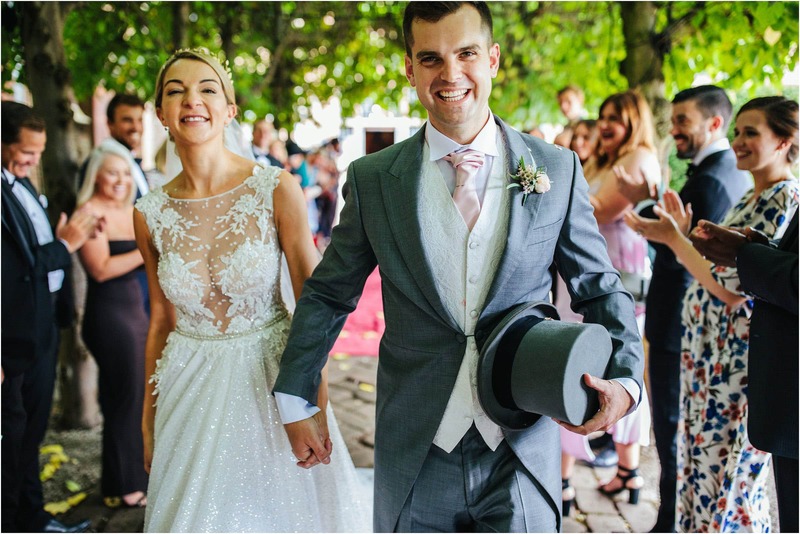 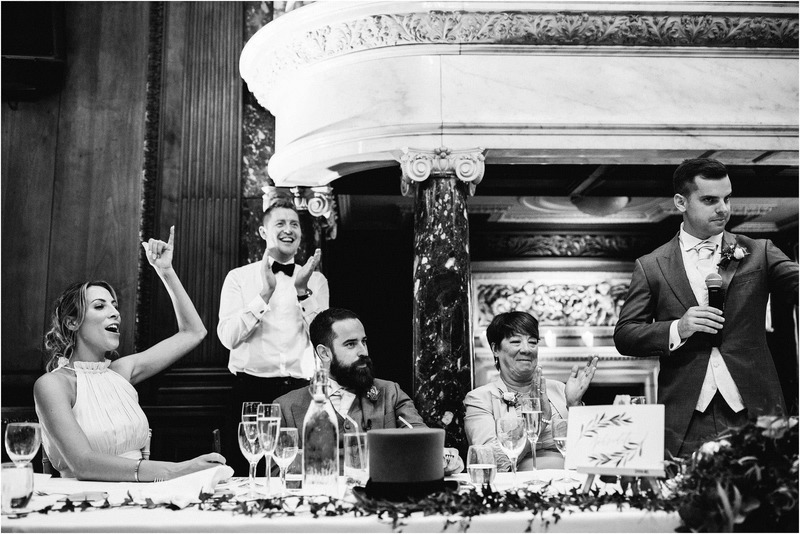 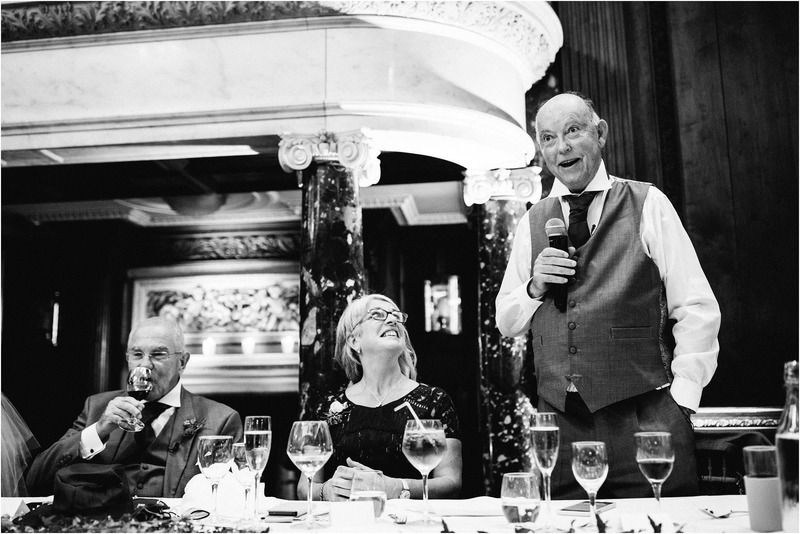 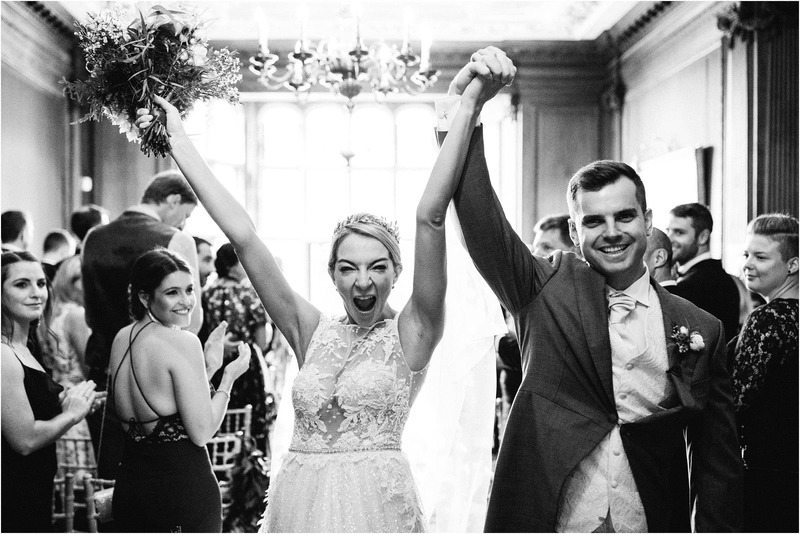 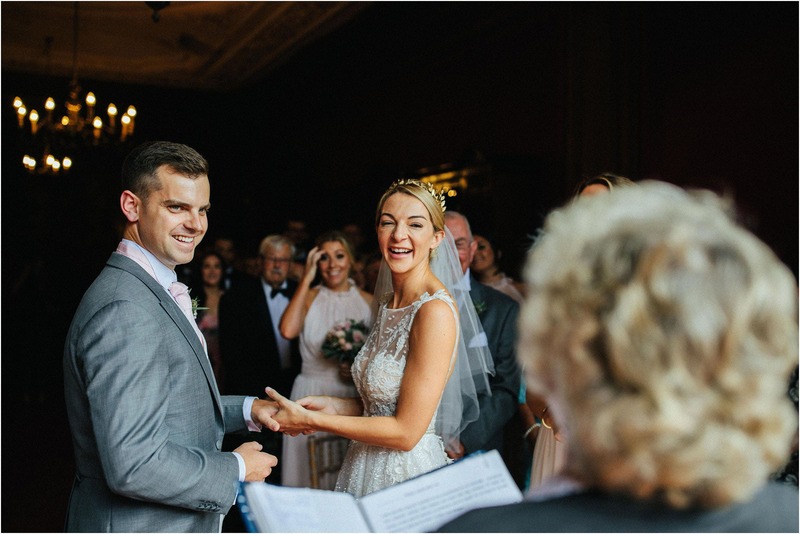 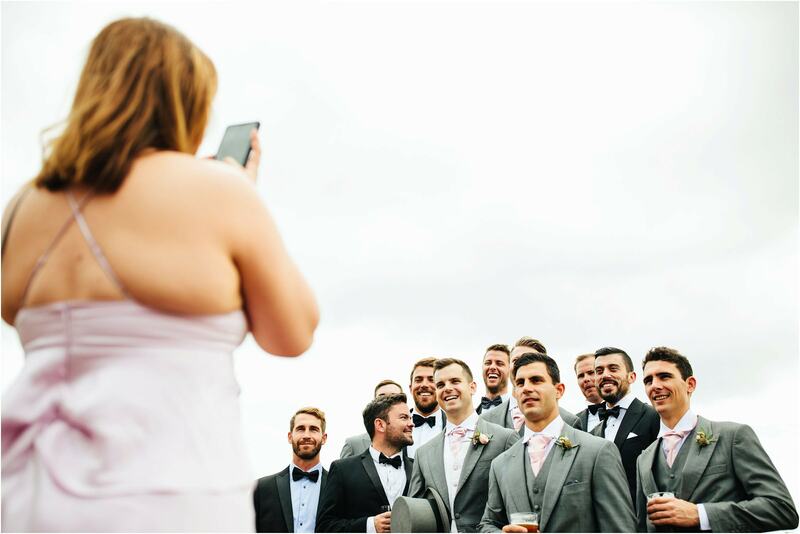 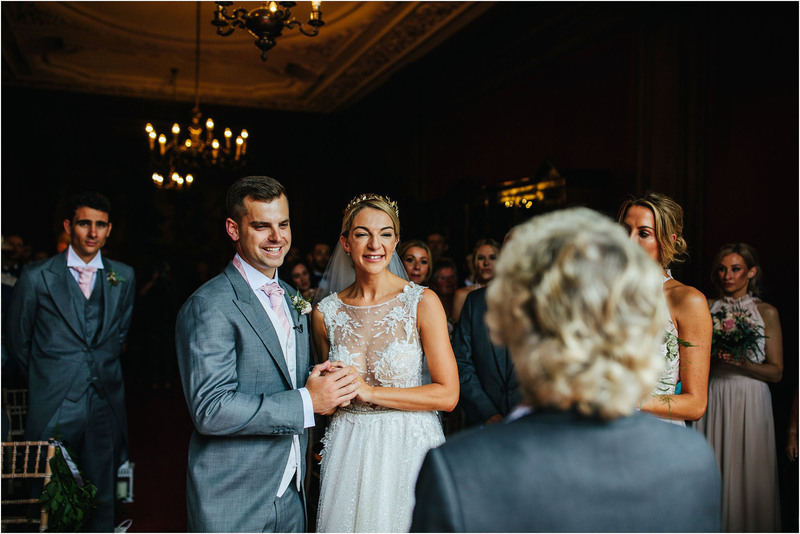 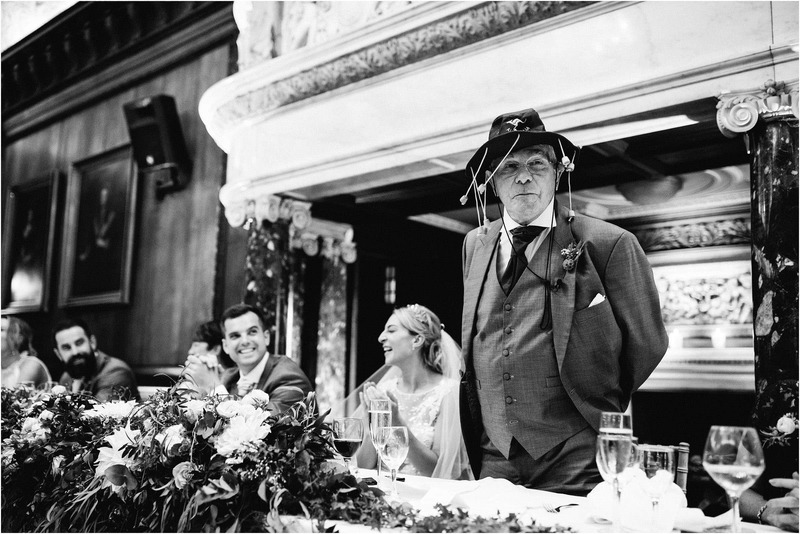 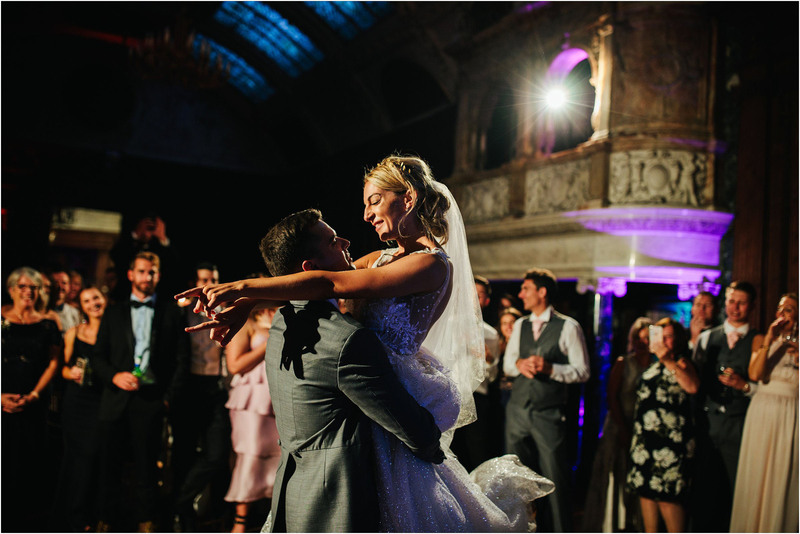 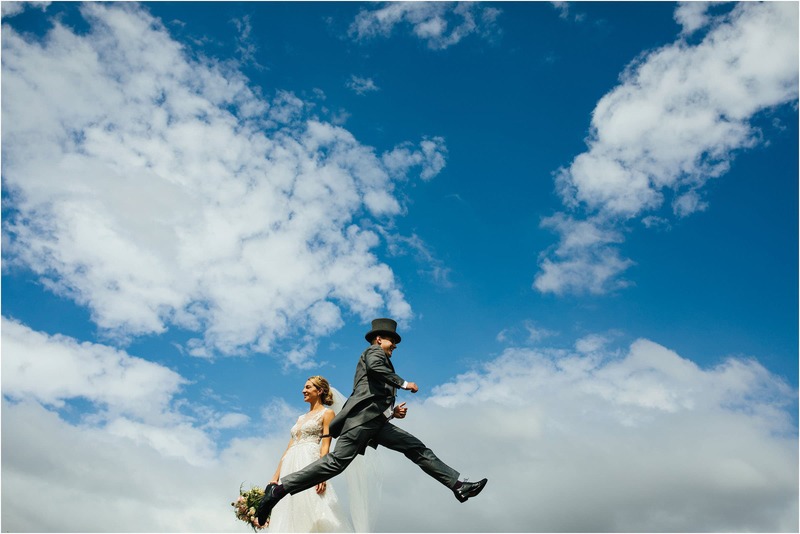 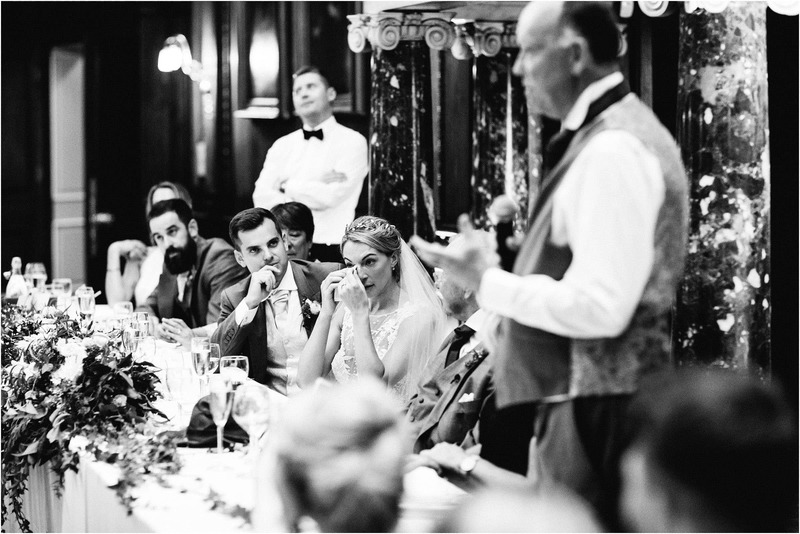 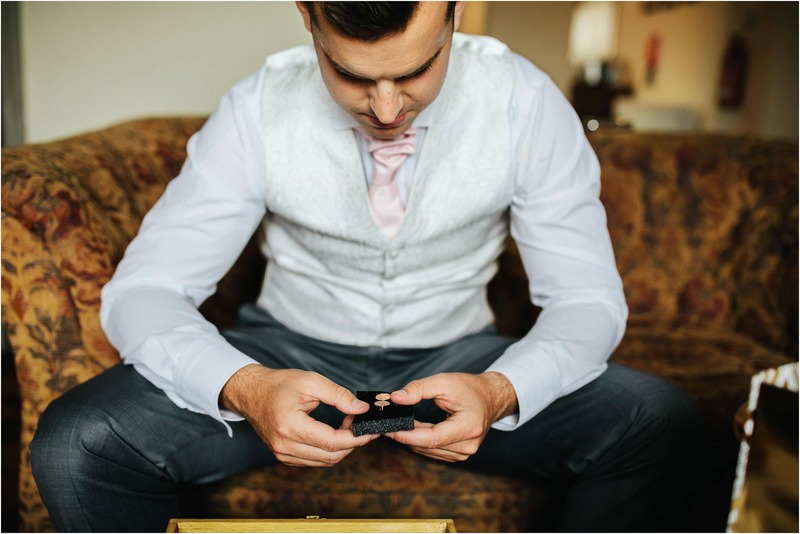 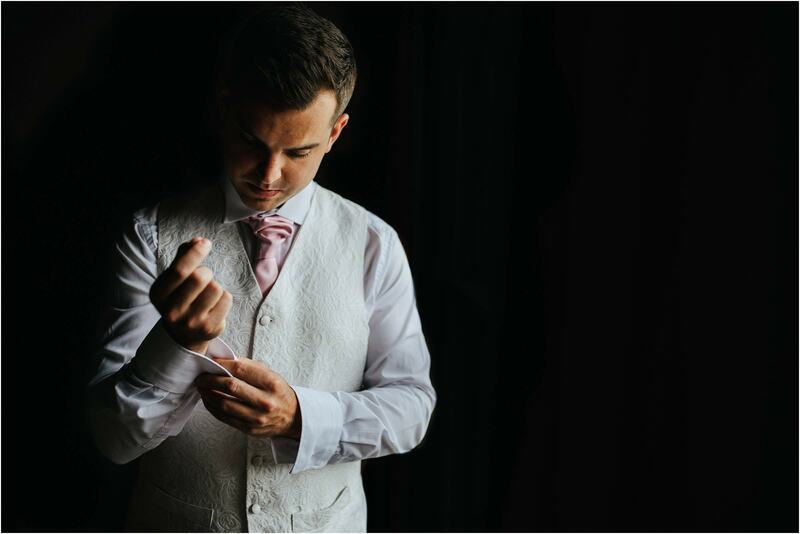 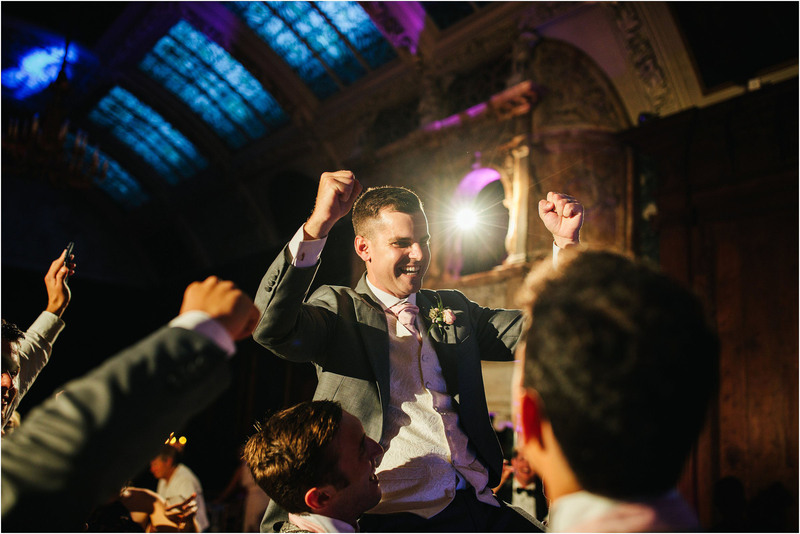 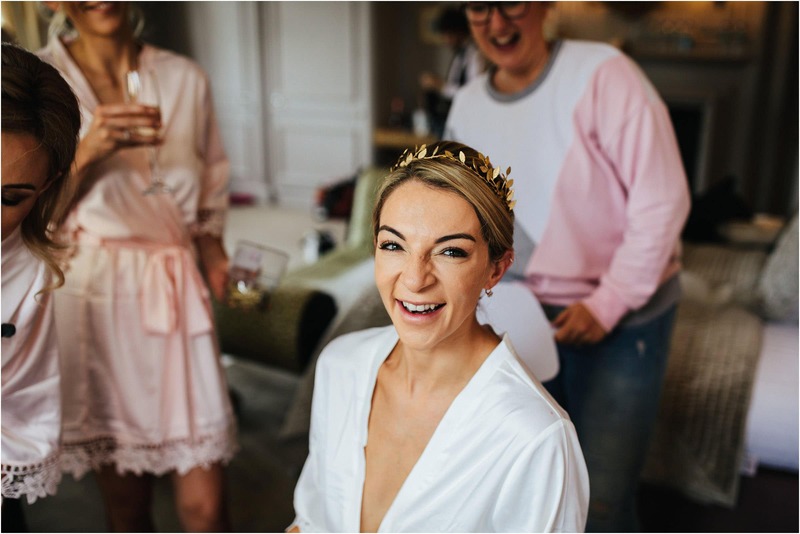 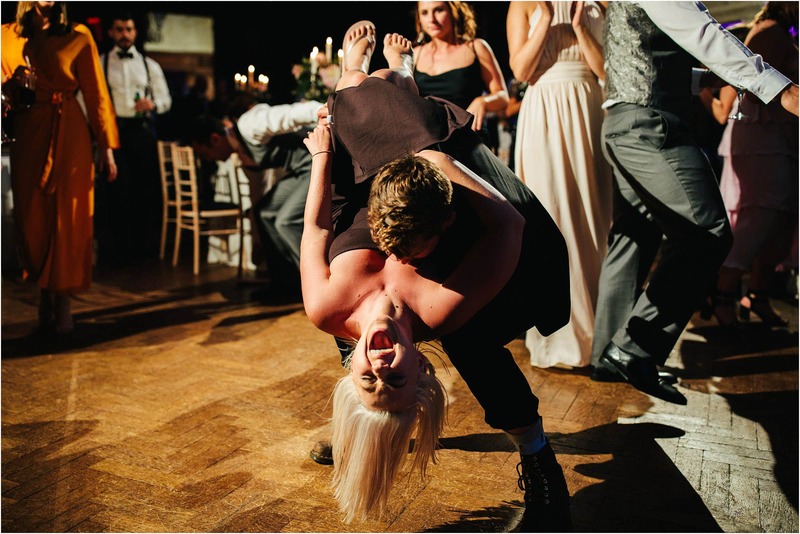 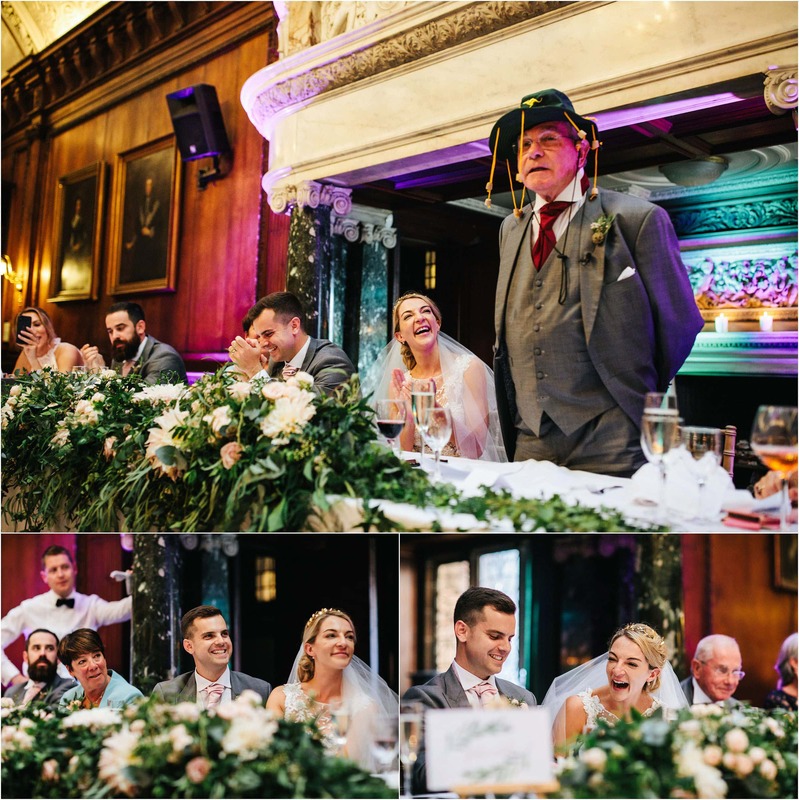 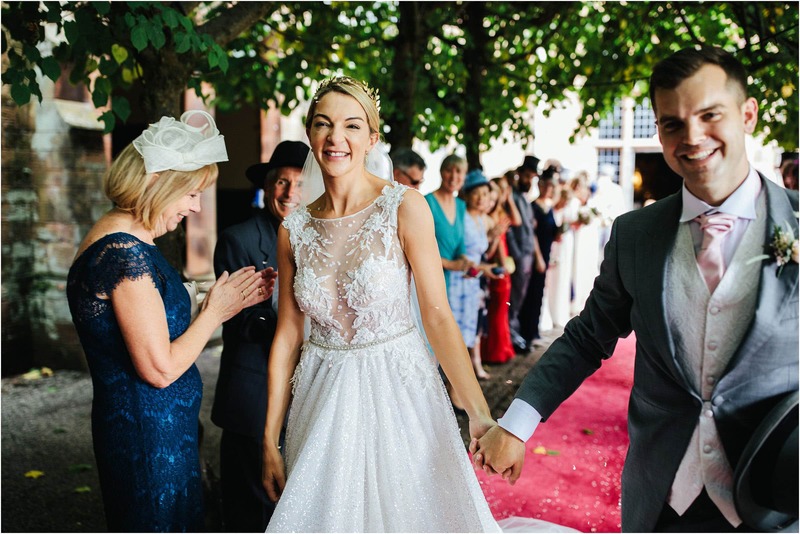 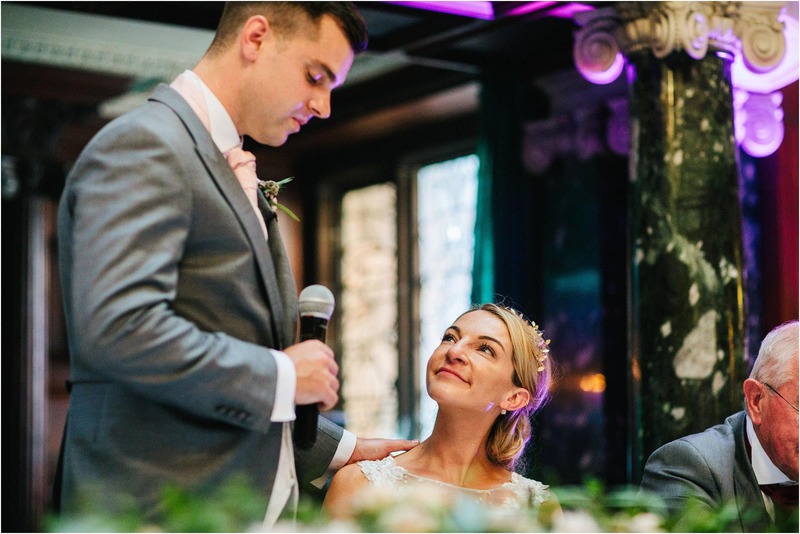 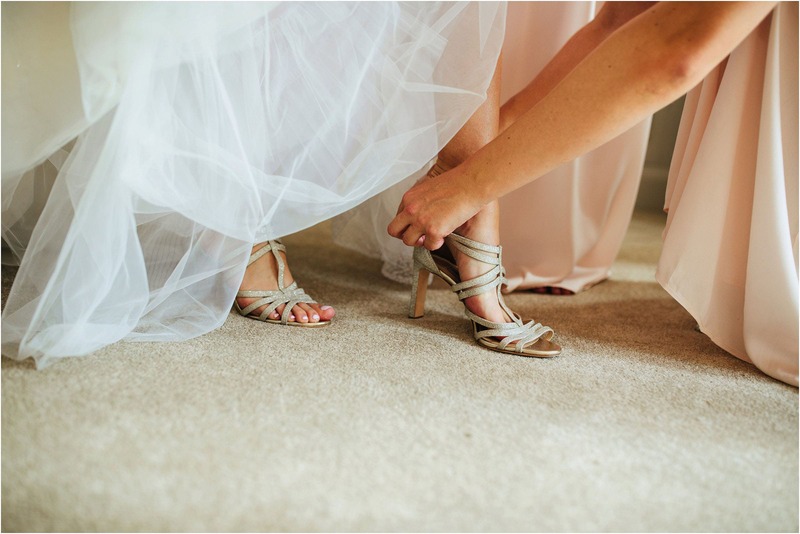 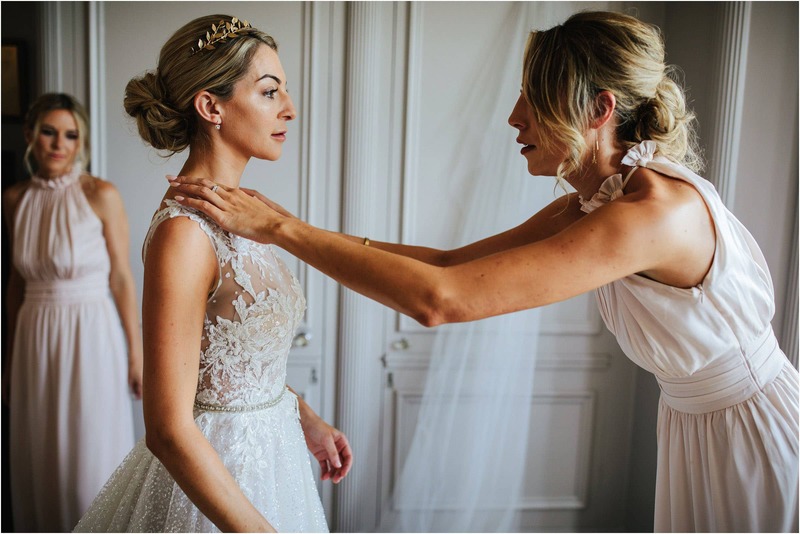 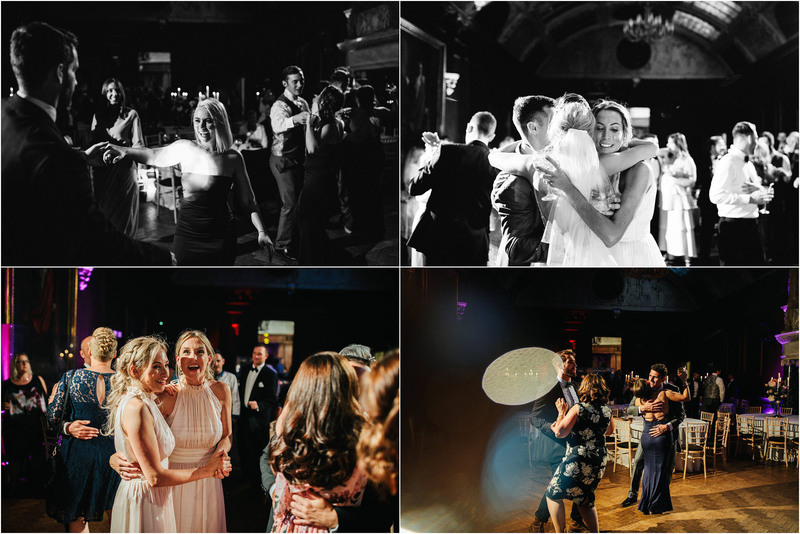 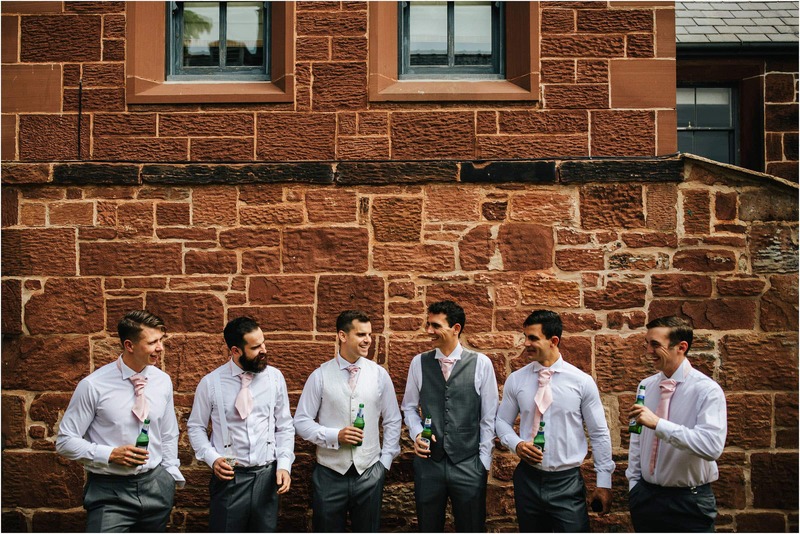 Amy and Charlie live in Australia … Amy is a British doctor, and Charlie is an officer in the Australian army so there was a real mix of personalities at their wedding! 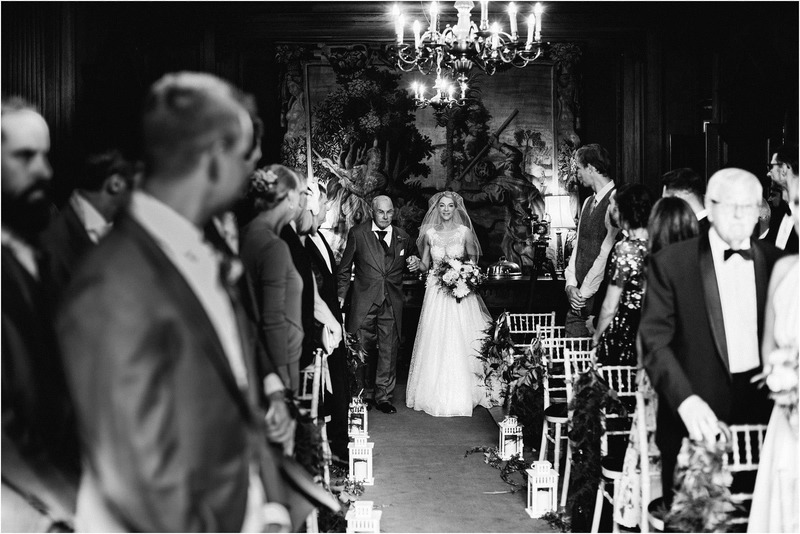 Amy looked stunning in her dress … you are a very lucky chap indeed Charlie! 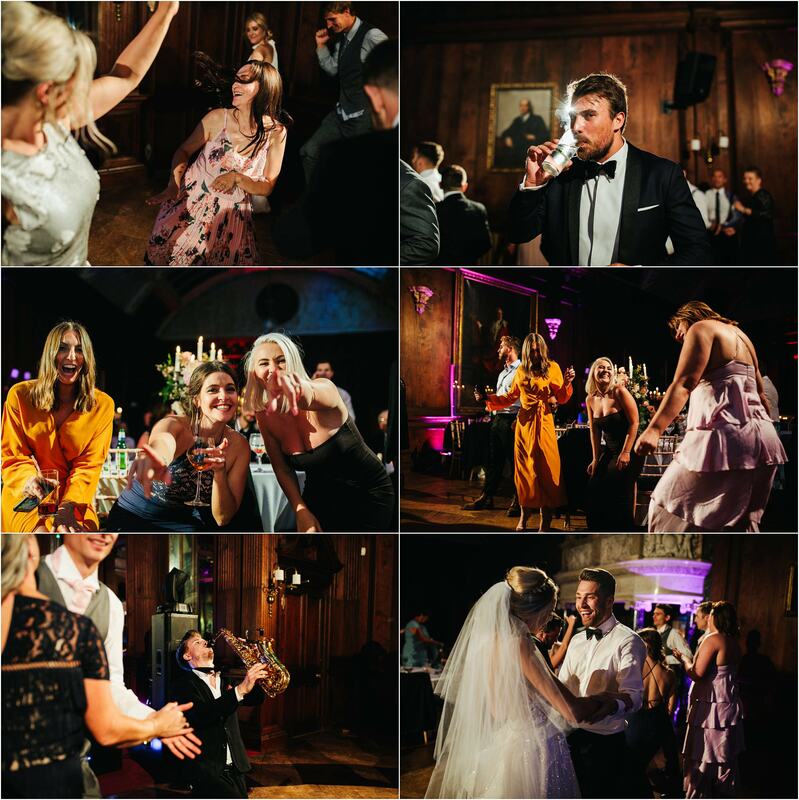 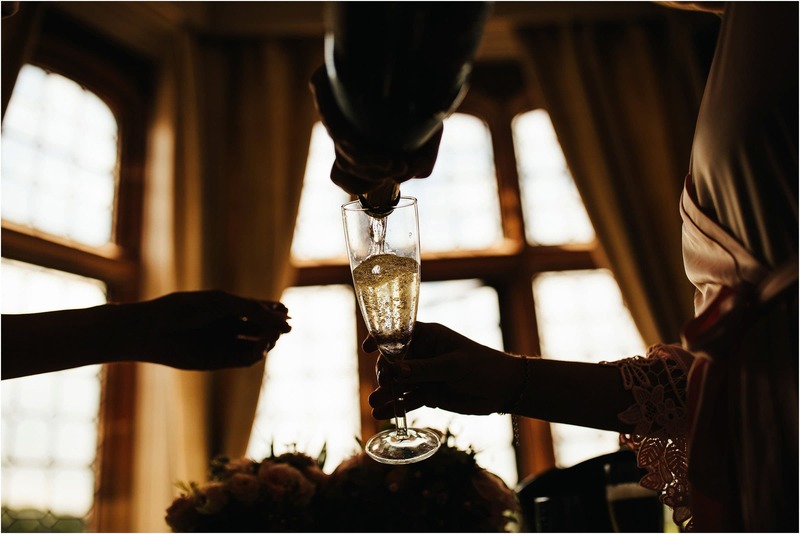 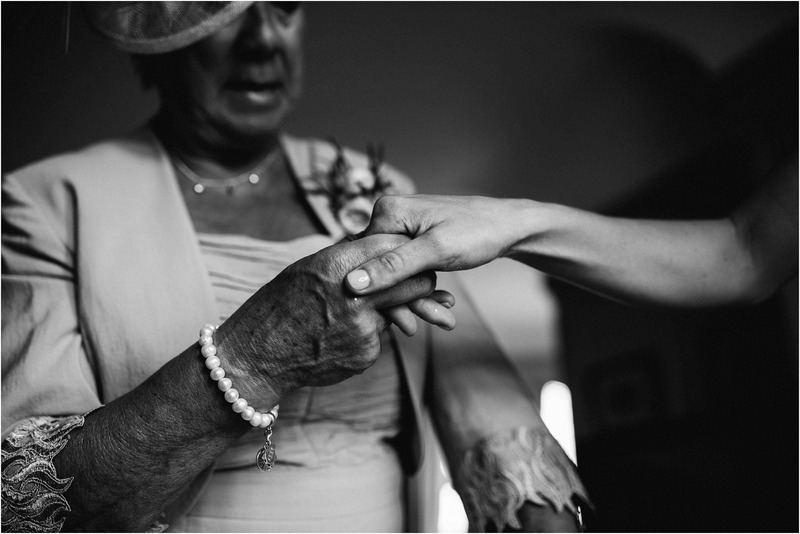 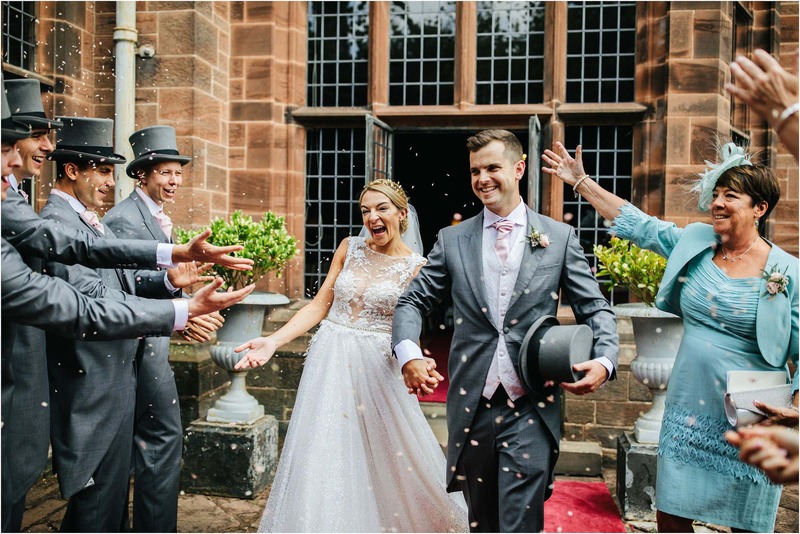 I’m a massive fan of weddings at Thornton Manor and so if you are thinking of having your wedding in this one of a kind venue, ping us an email, I’d love to be your photographer.